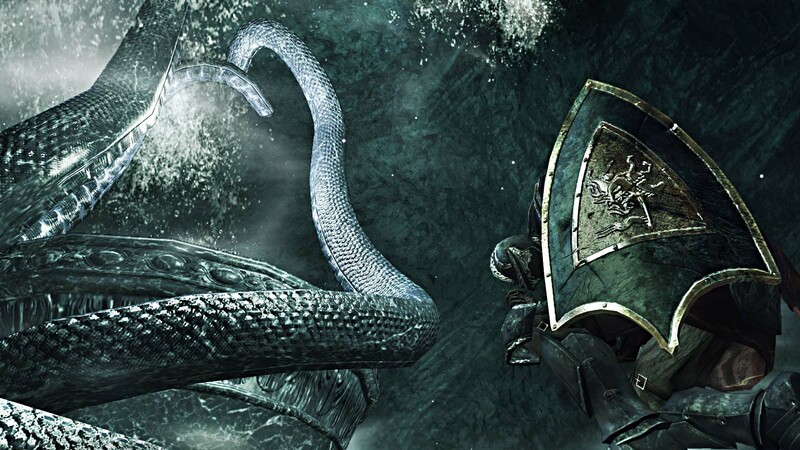 Is the sequel everything we hoped it to be or is it a disappointment? 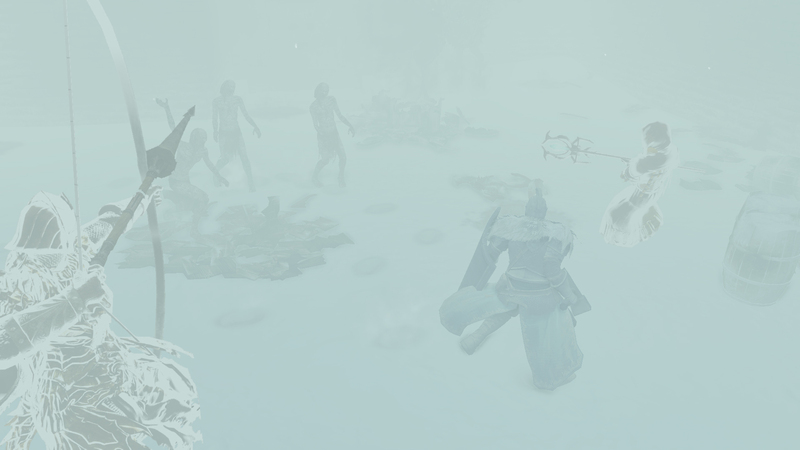 Embrace a new way to die. 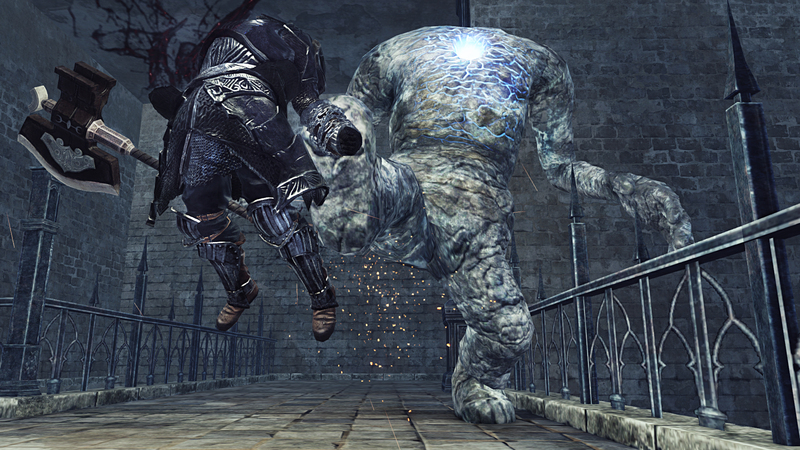 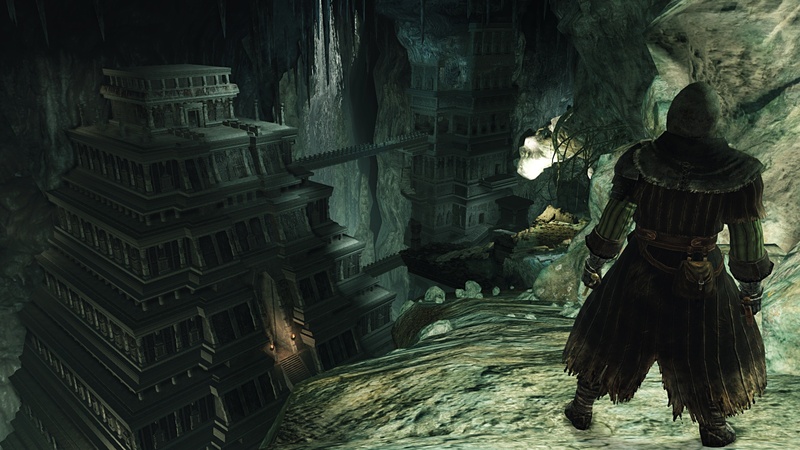 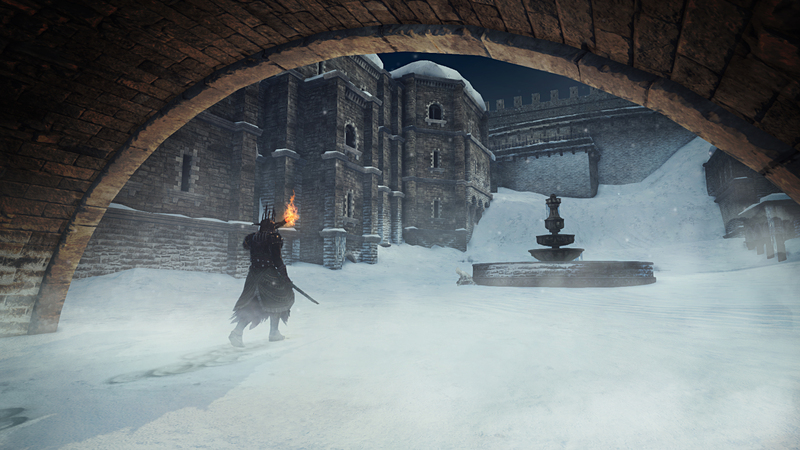 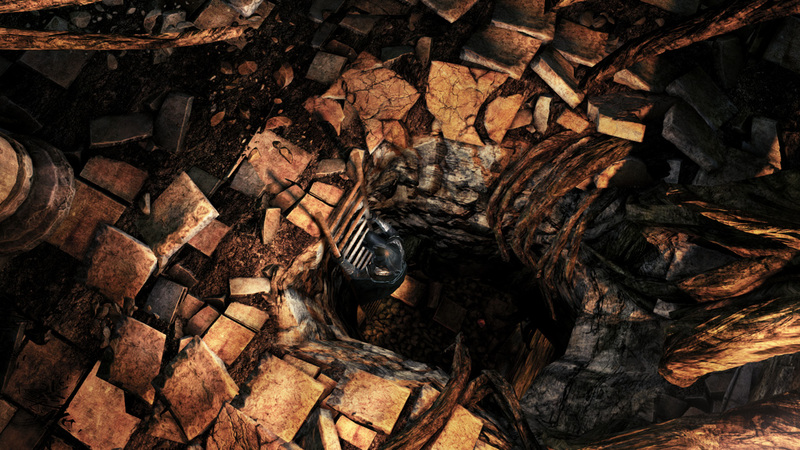 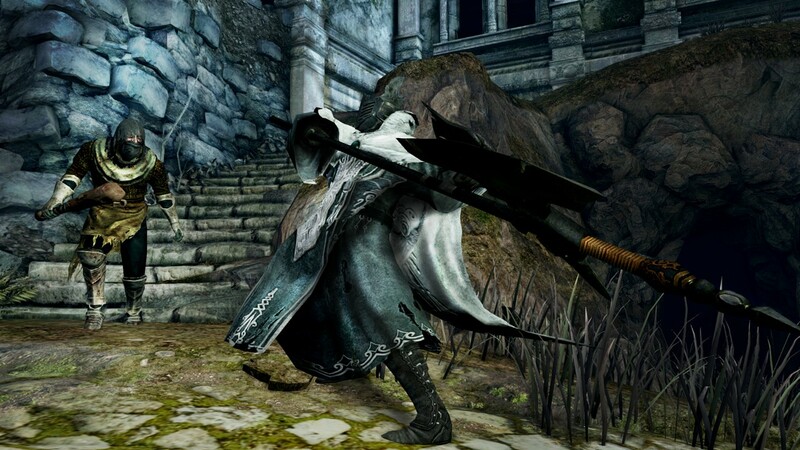 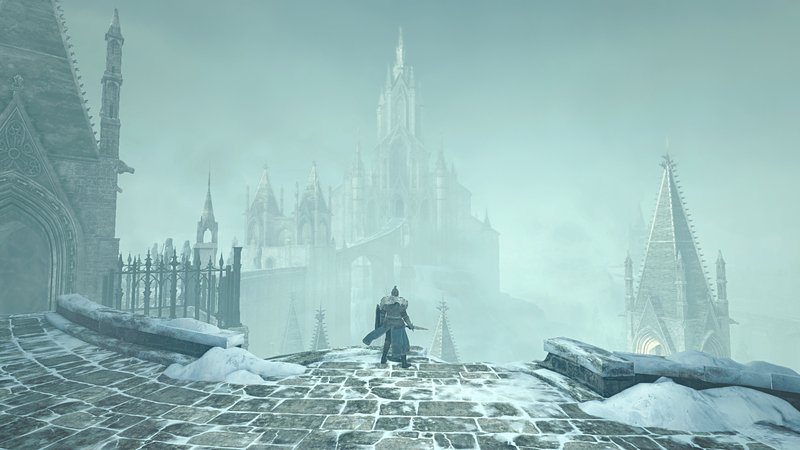 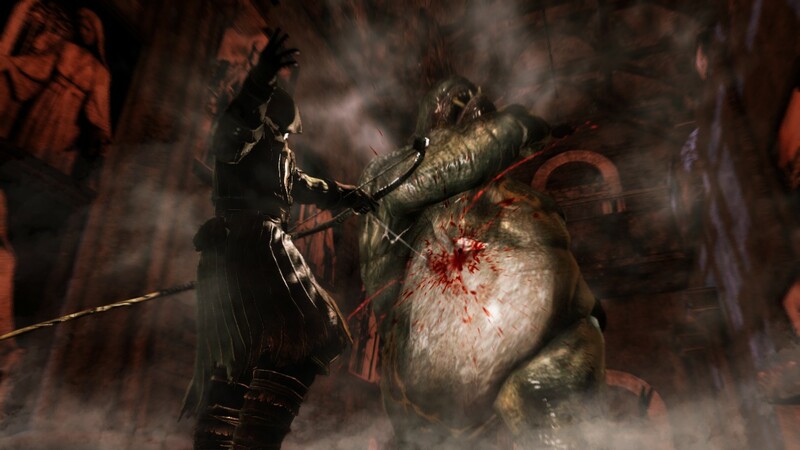 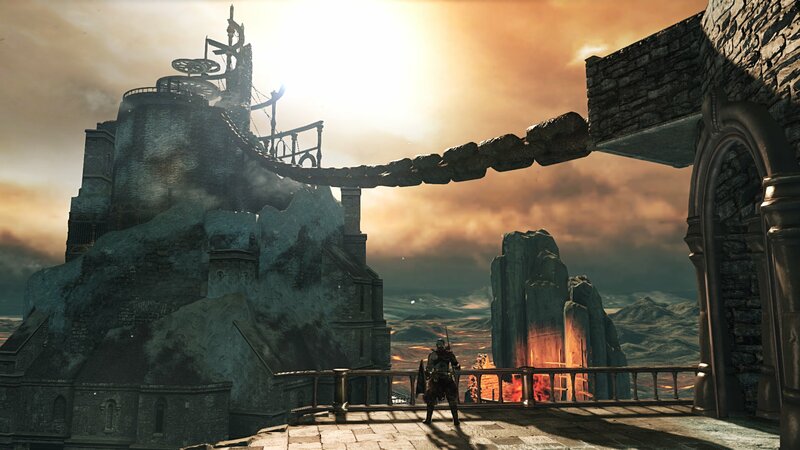 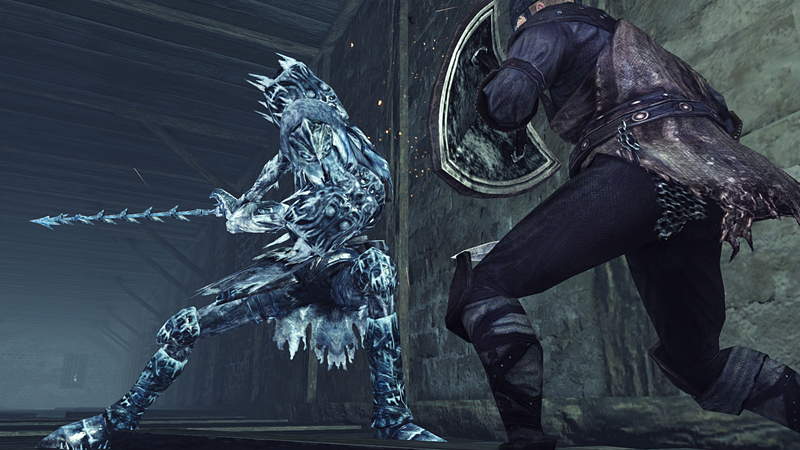 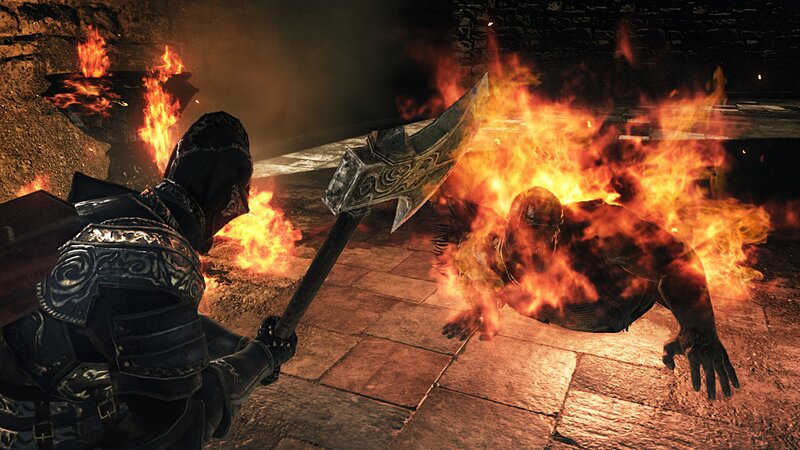 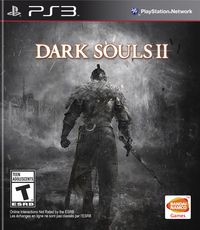 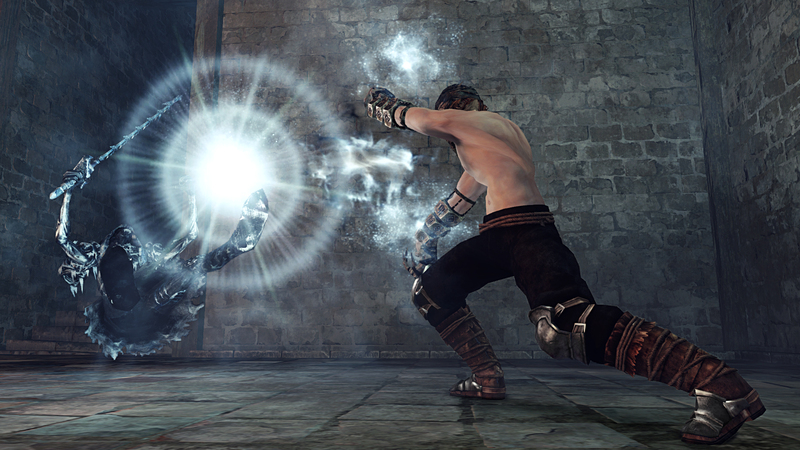 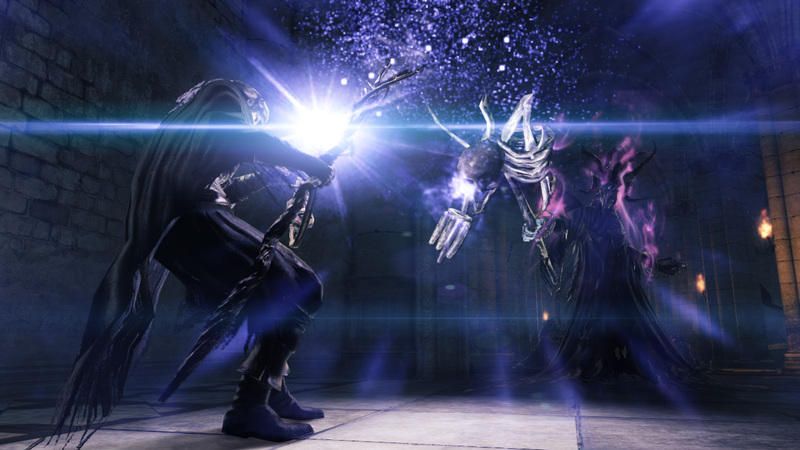 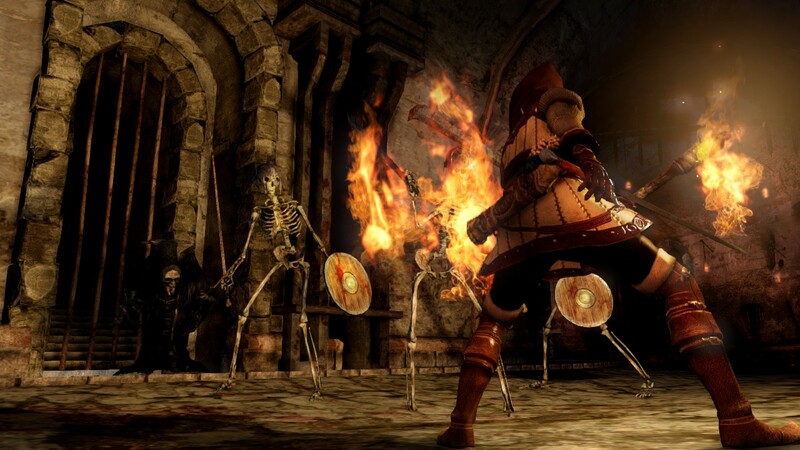 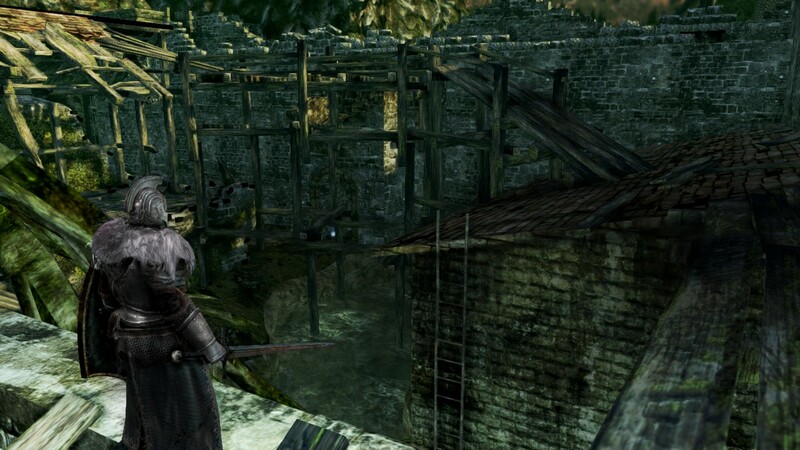 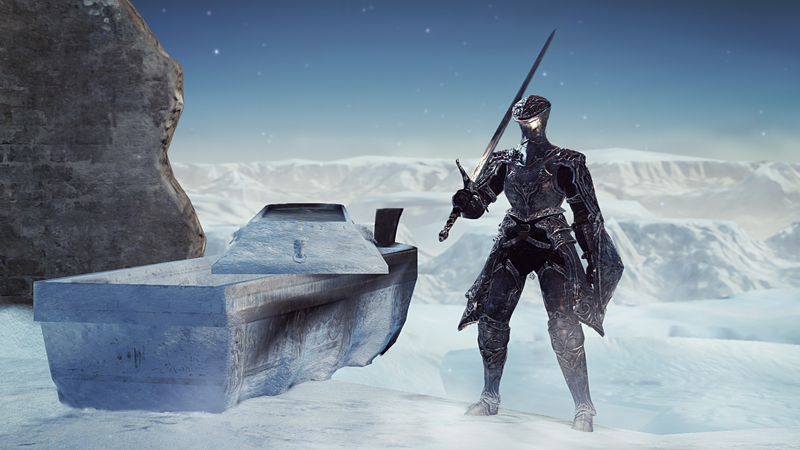 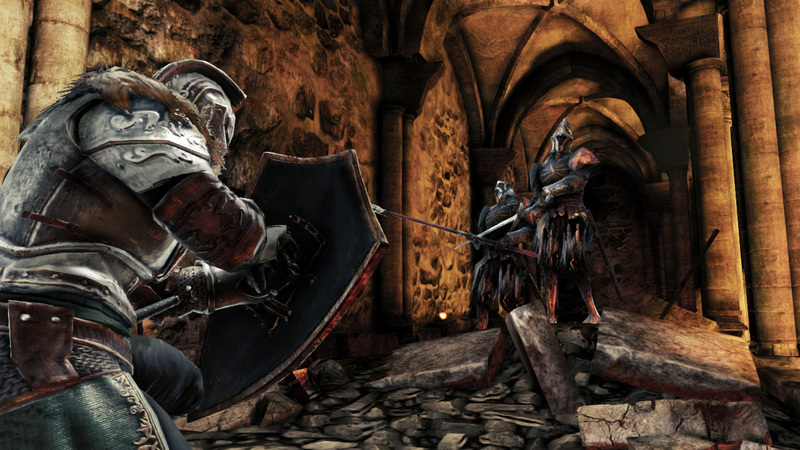 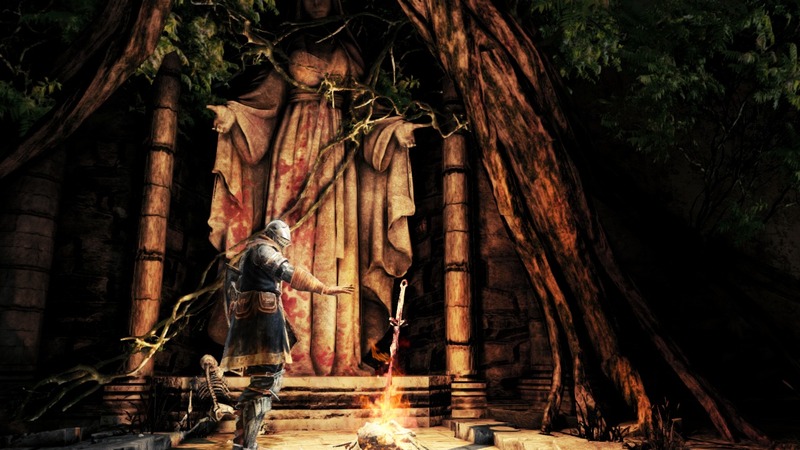 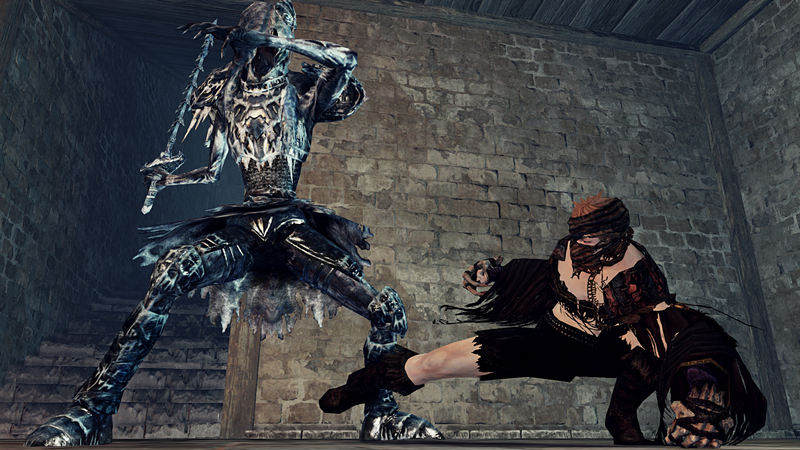 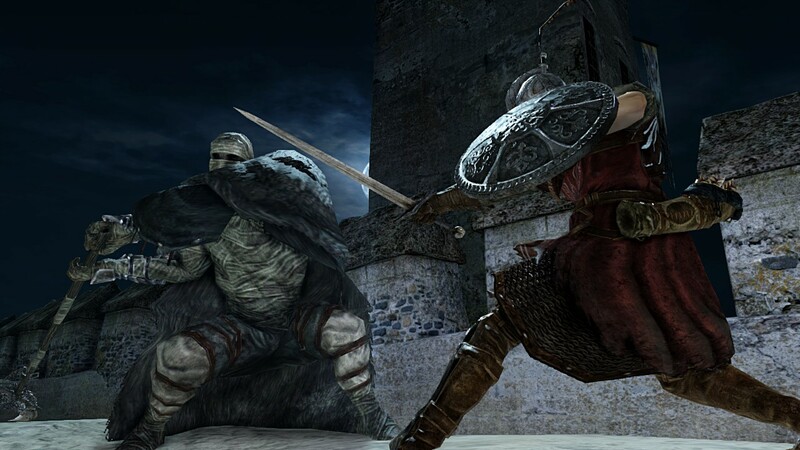 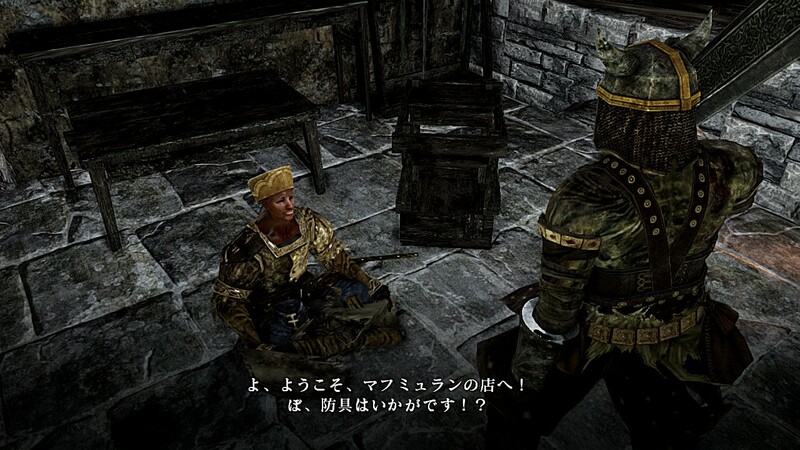 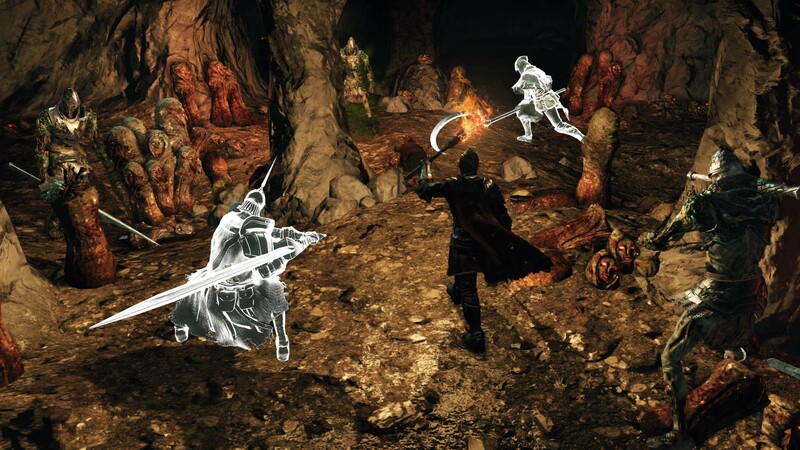 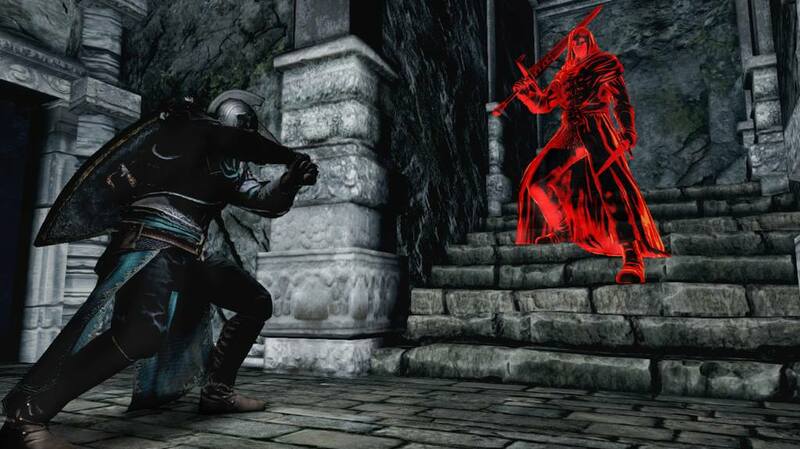 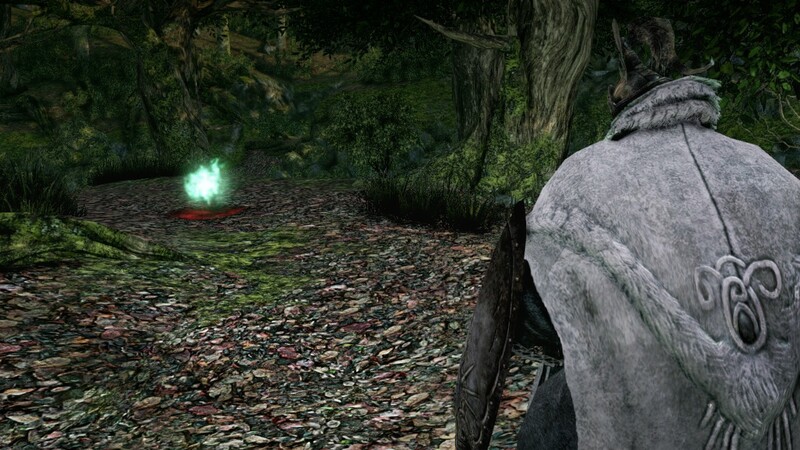 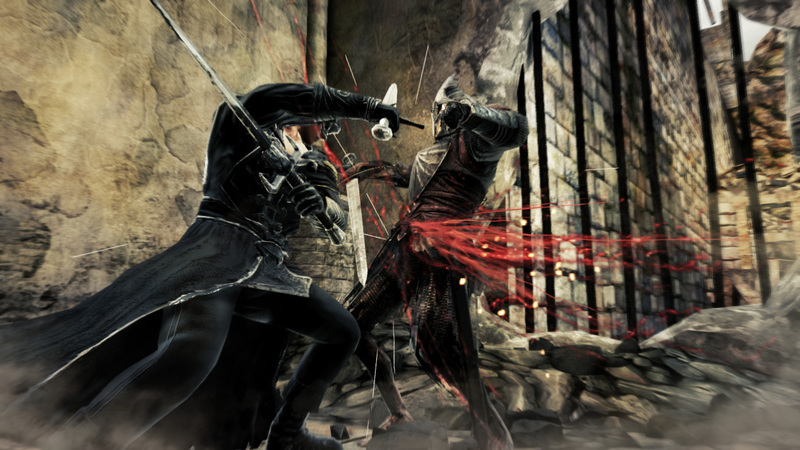 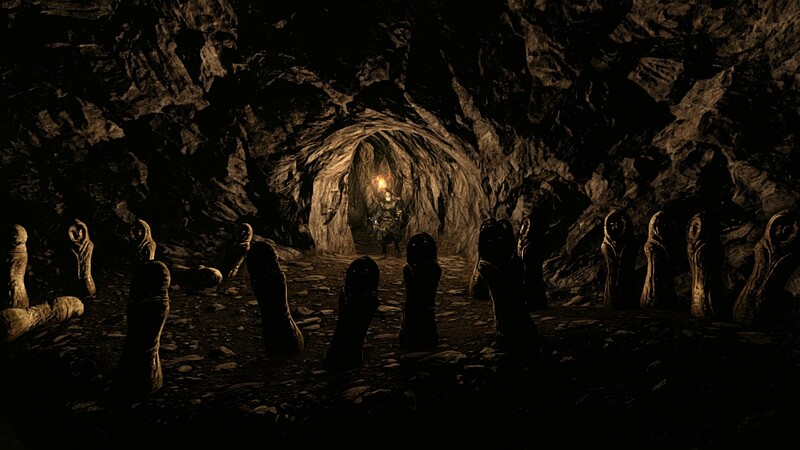 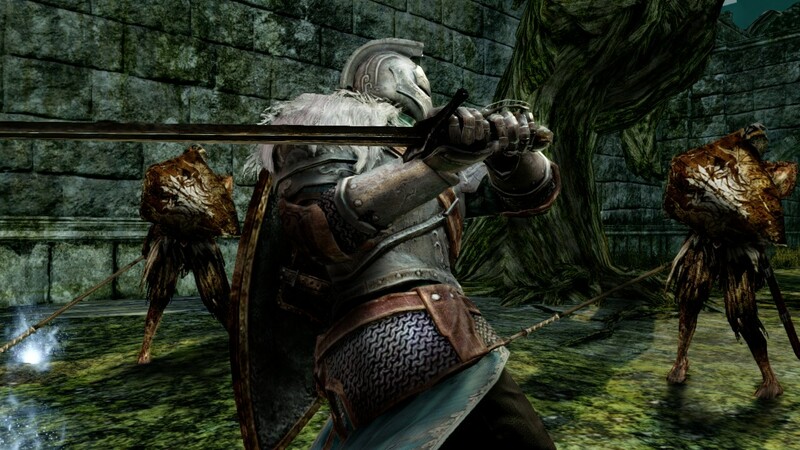 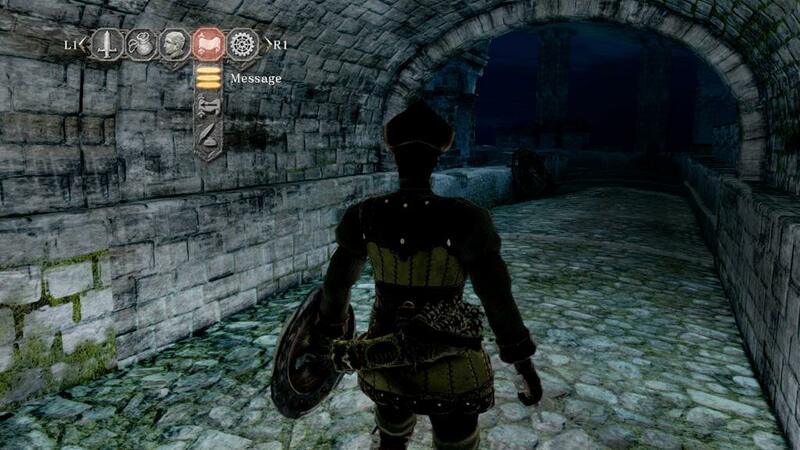 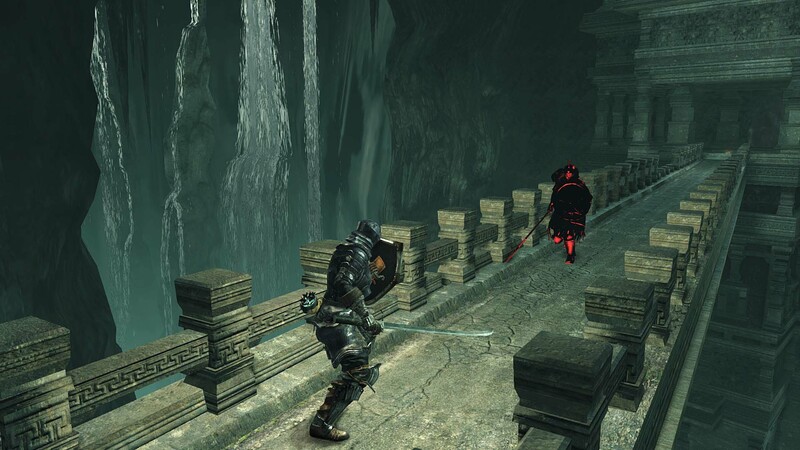 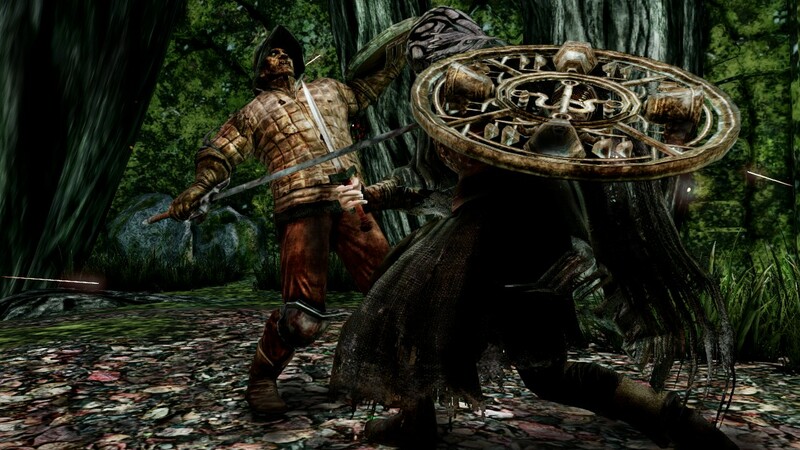 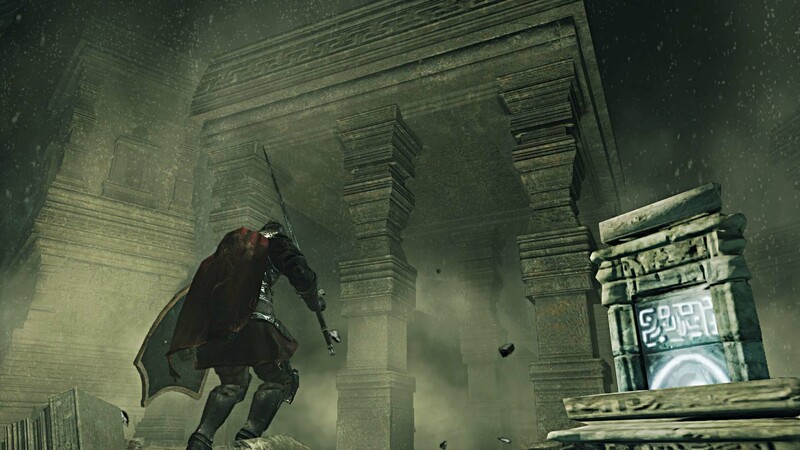 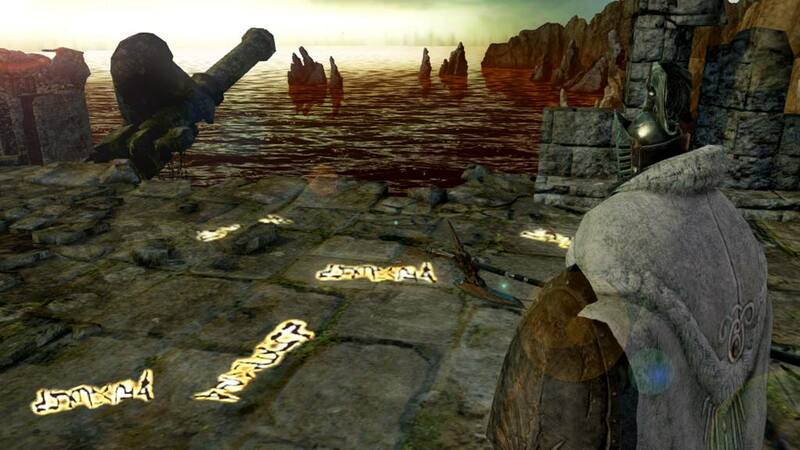 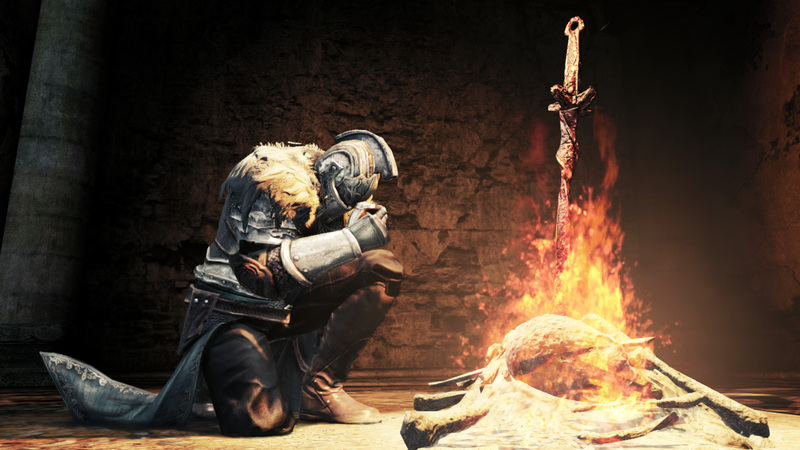 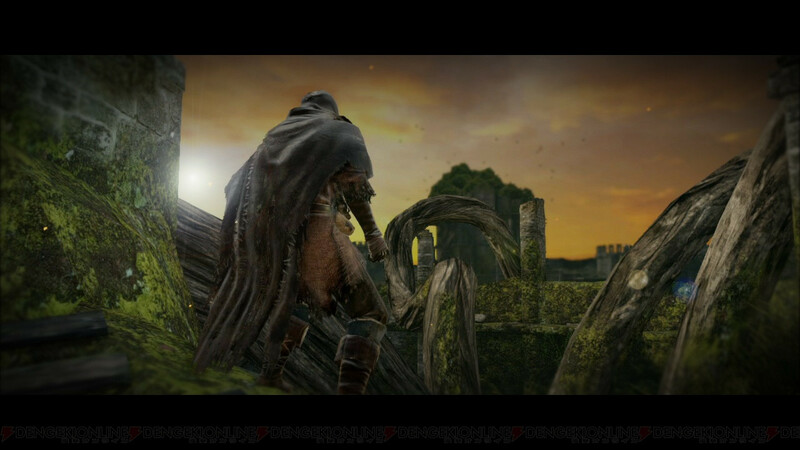 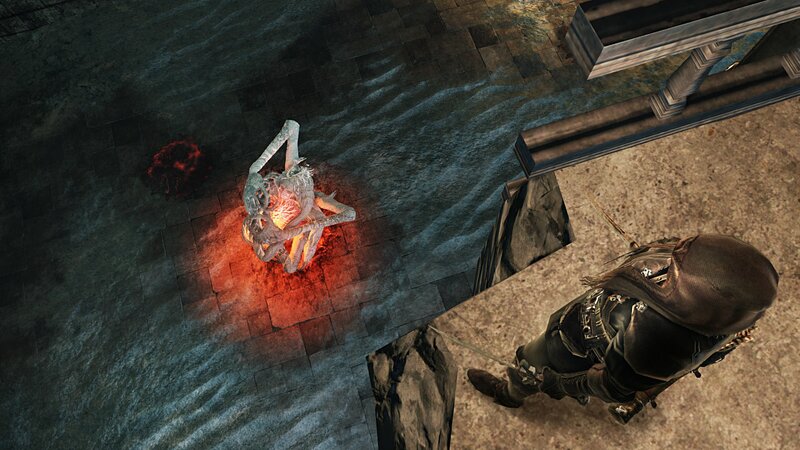 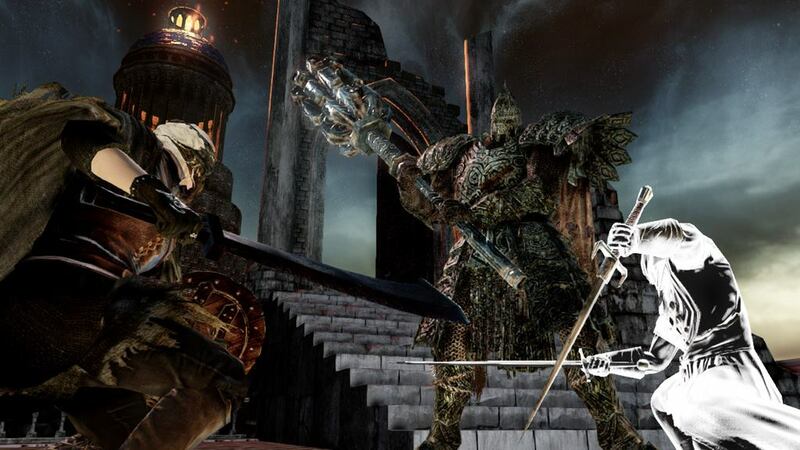 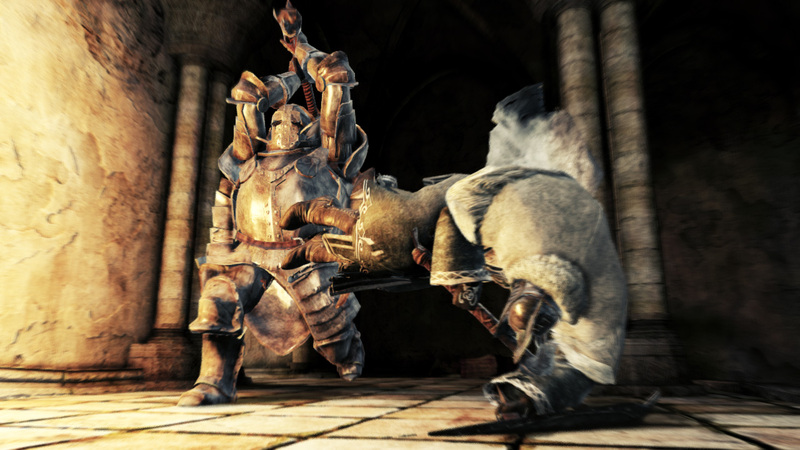 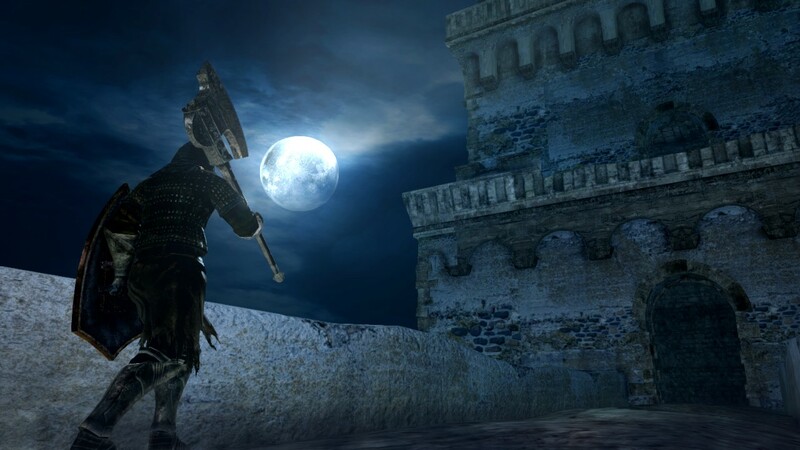 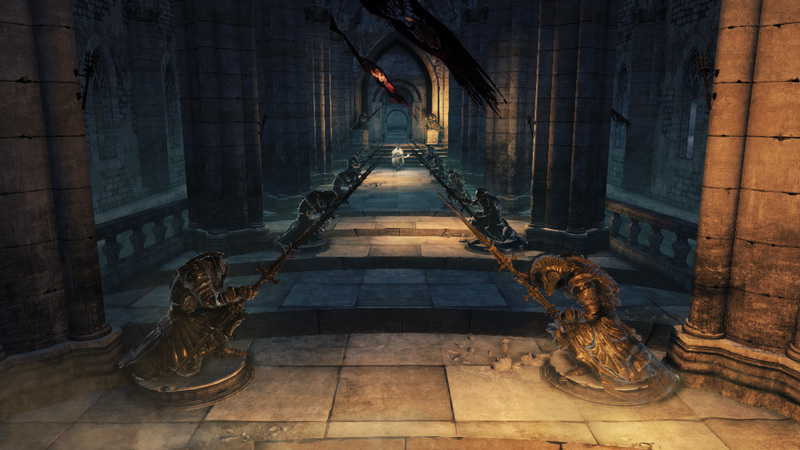 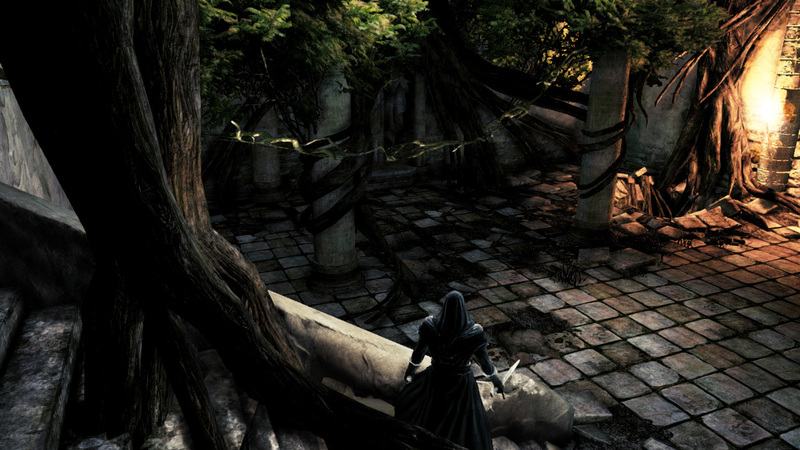 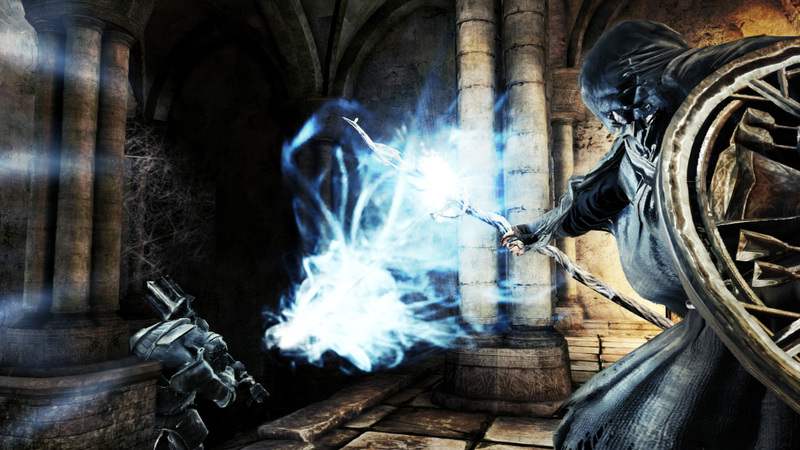 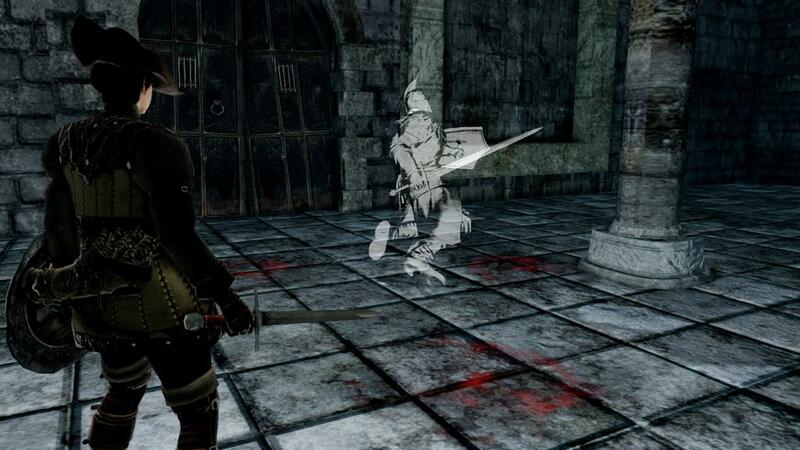 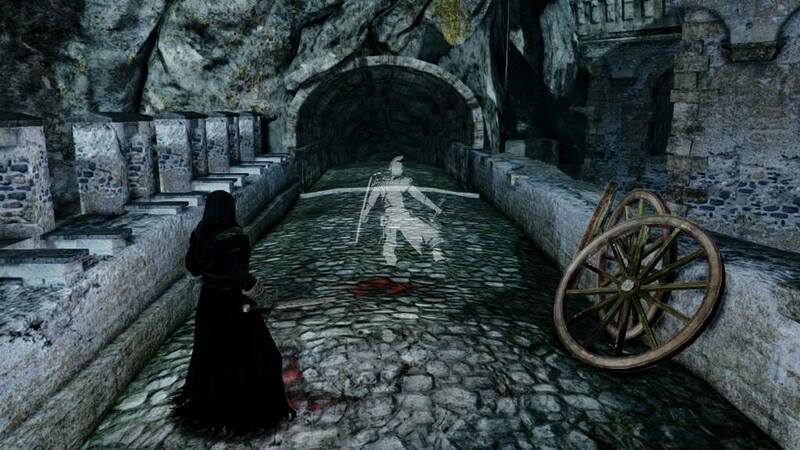 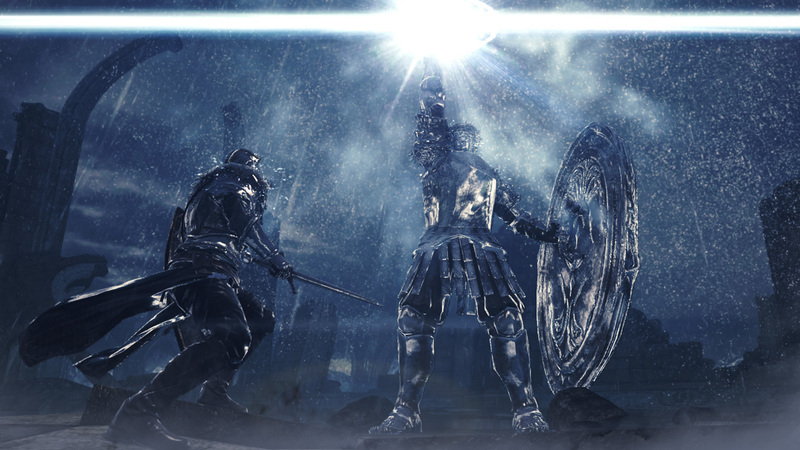 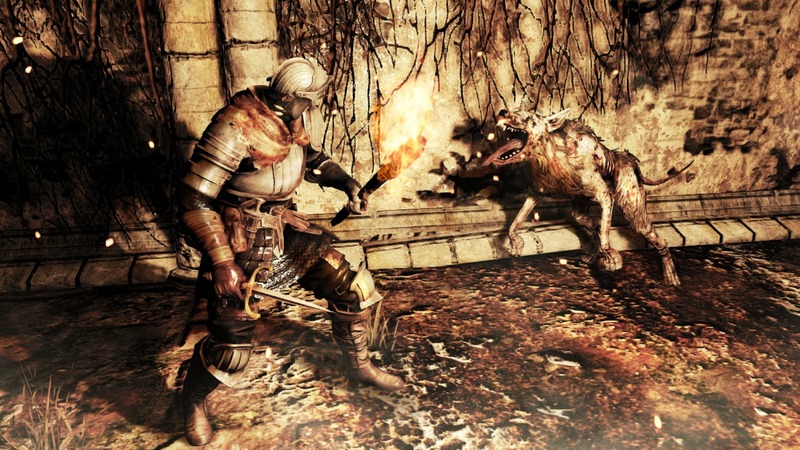 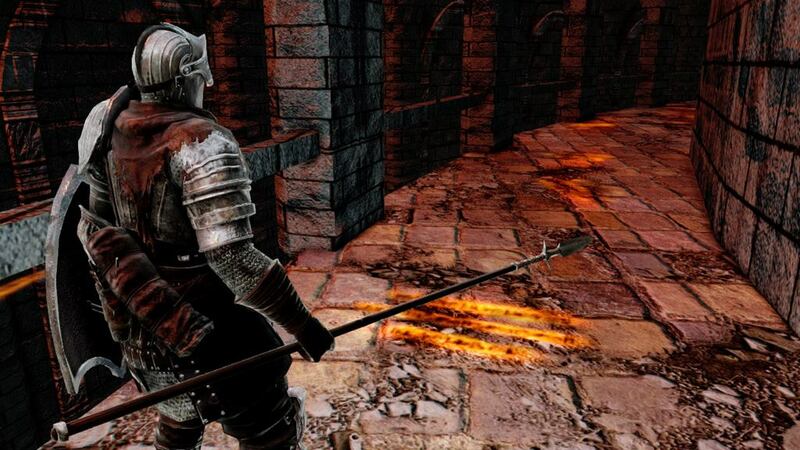 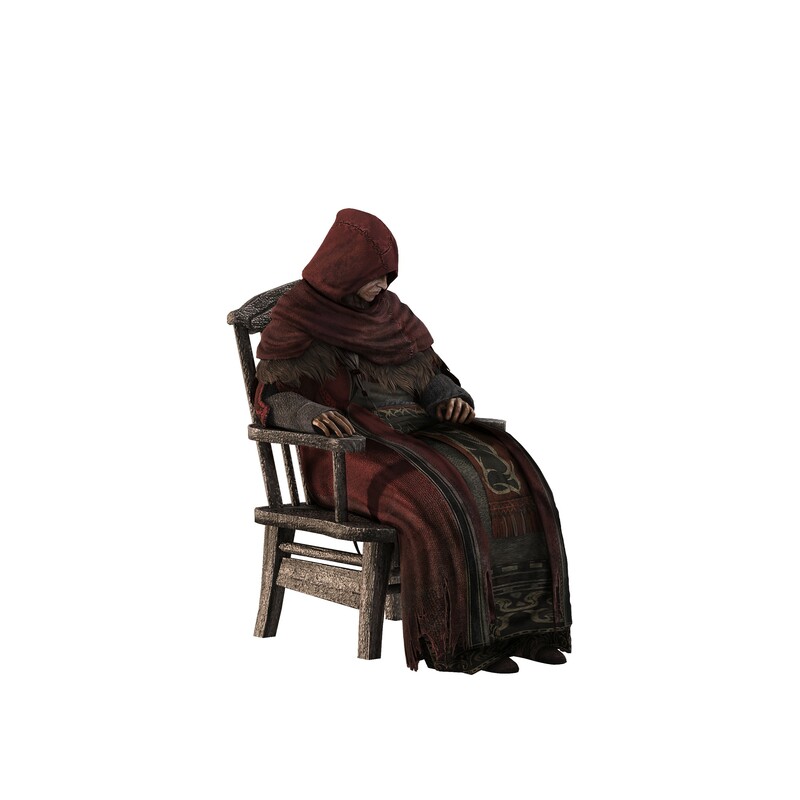 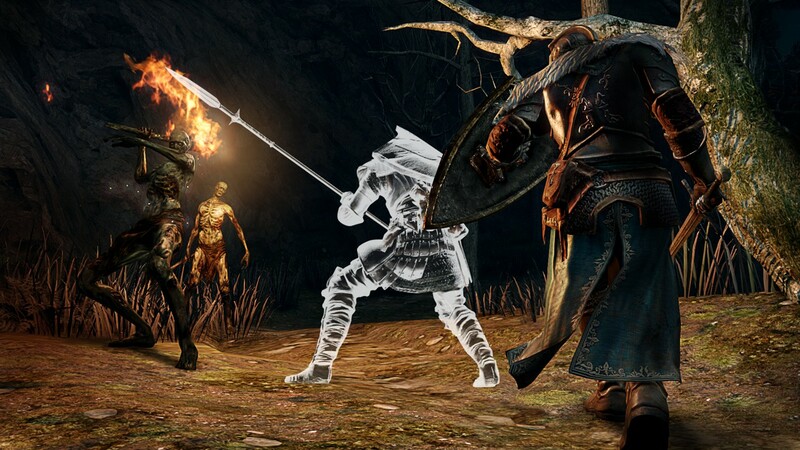 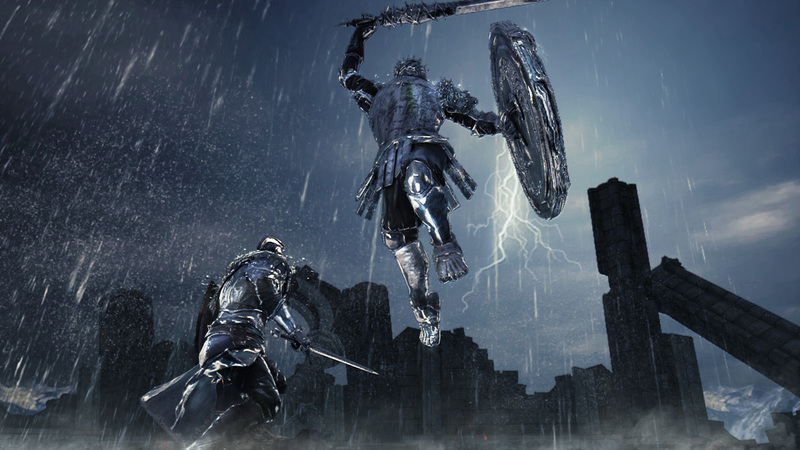 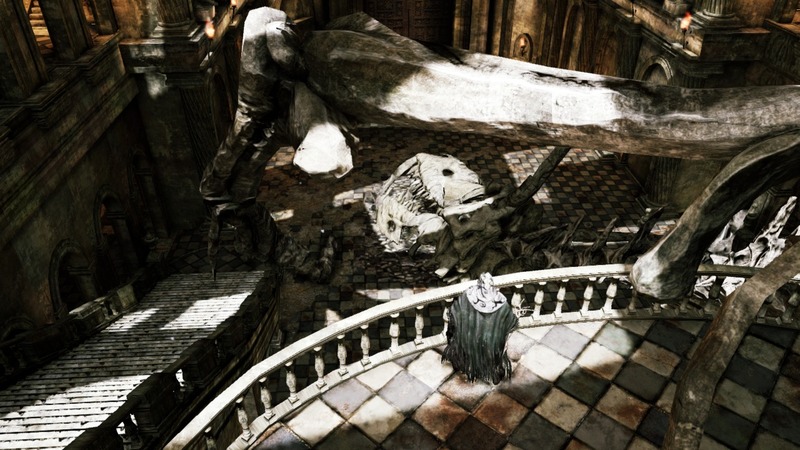 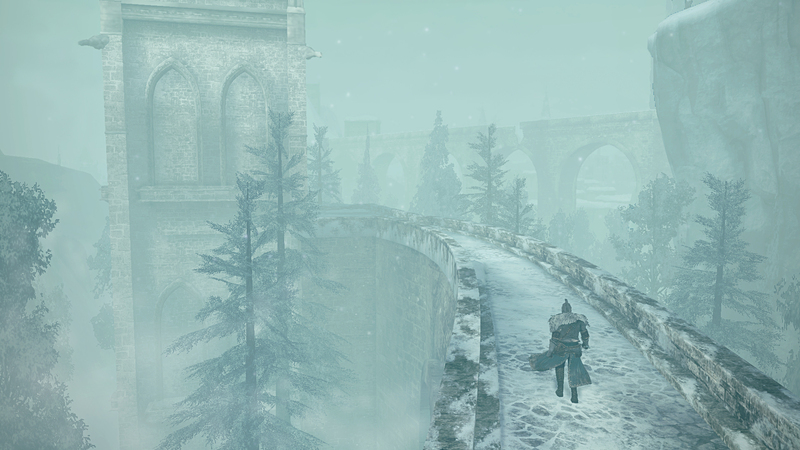 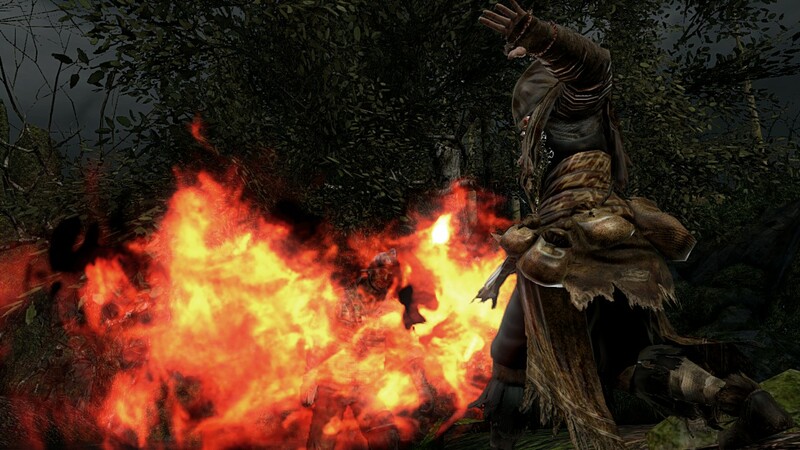 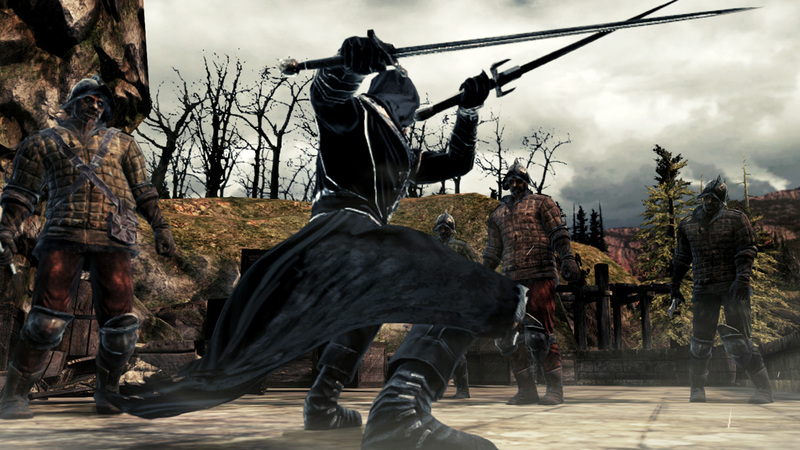 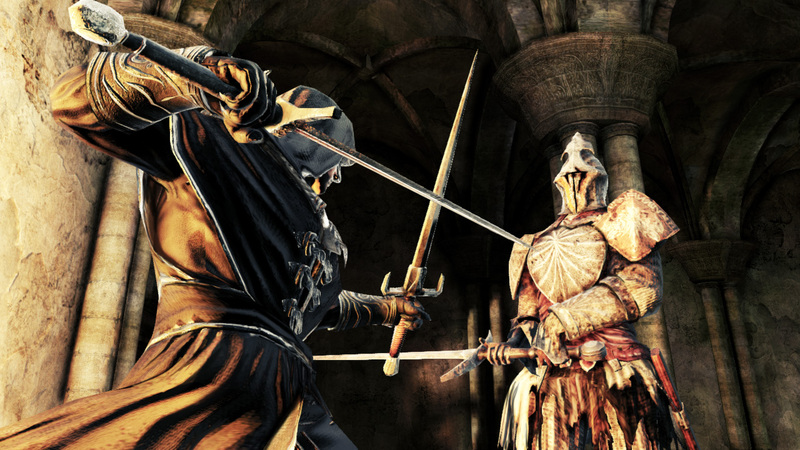 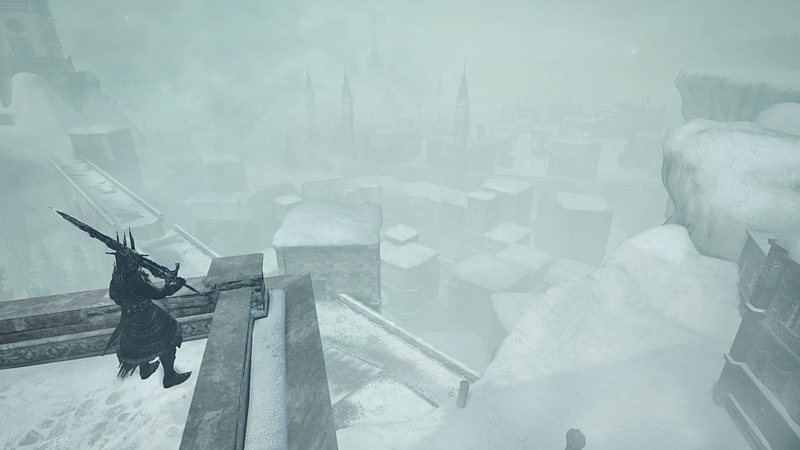 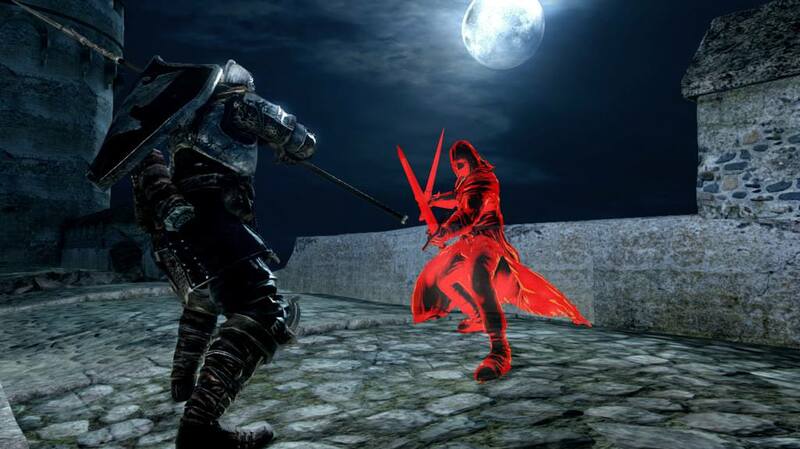 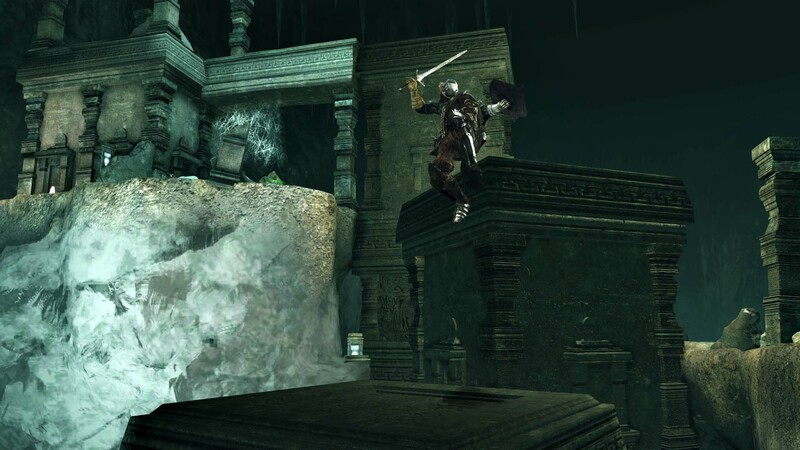 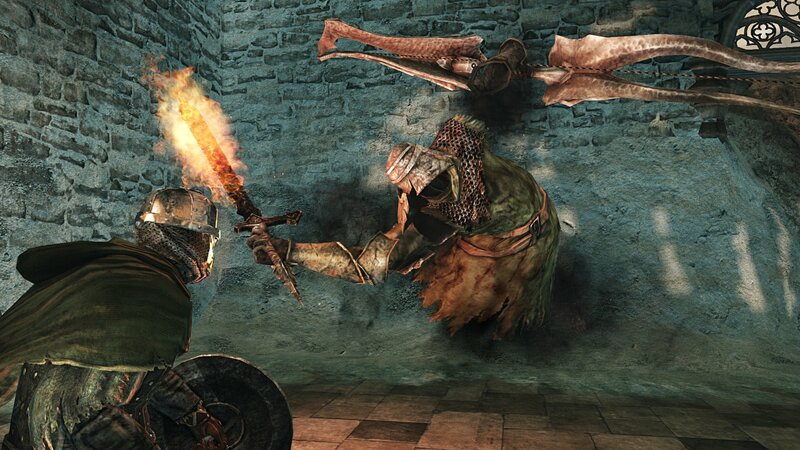 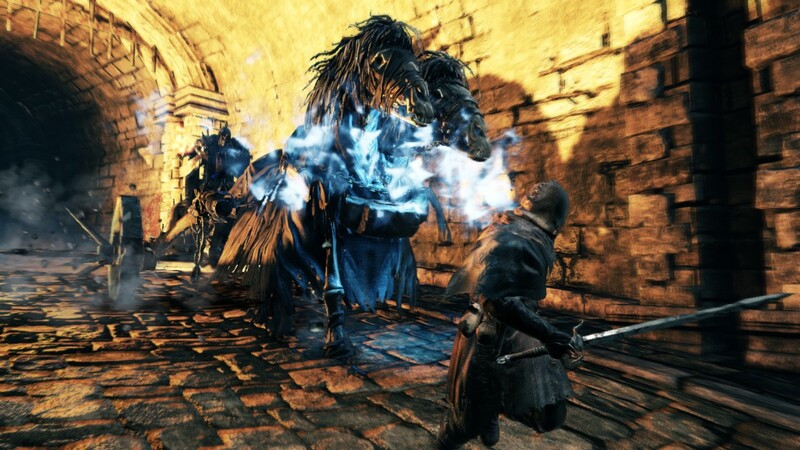 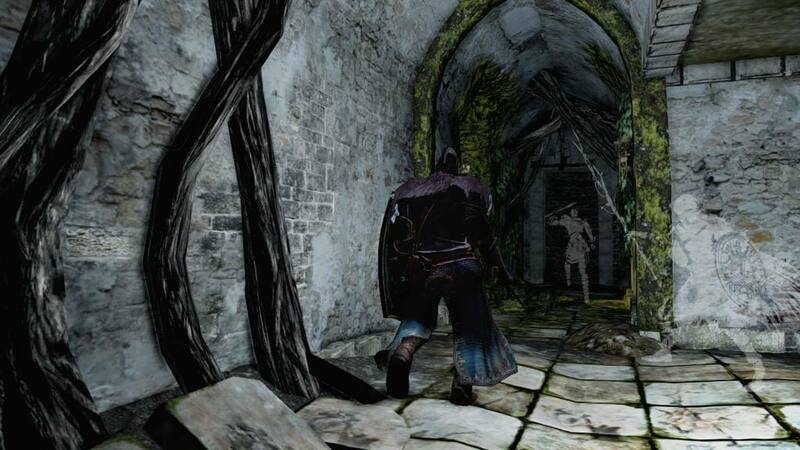 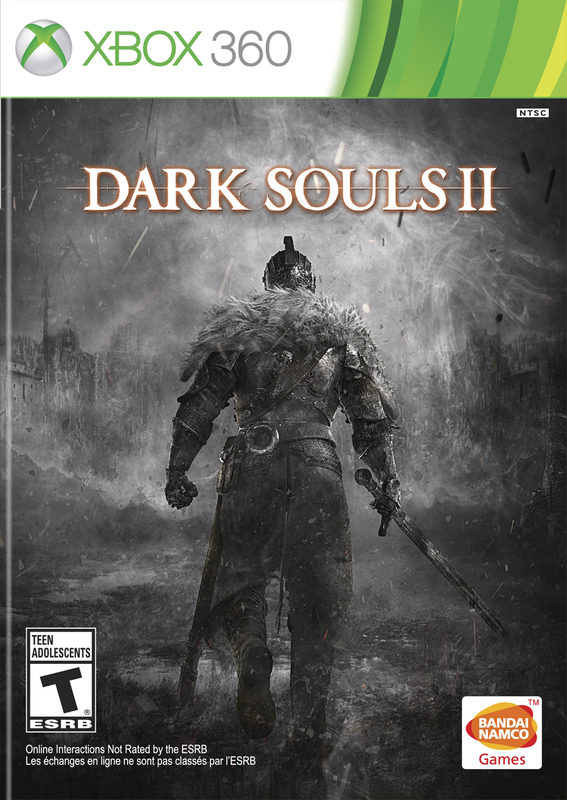 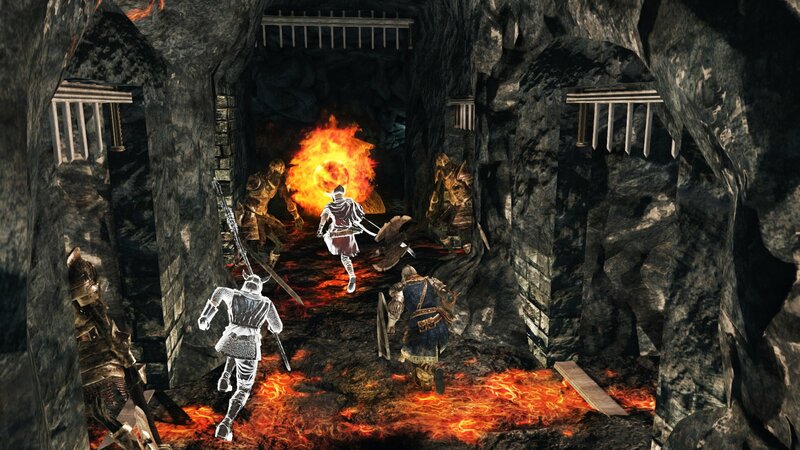 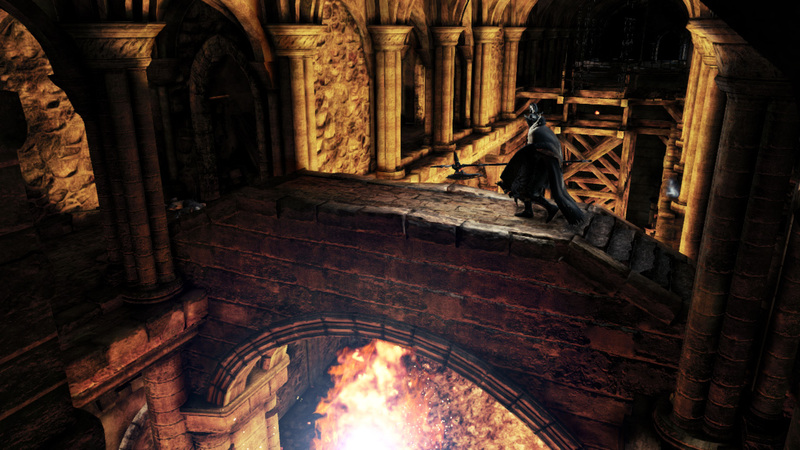 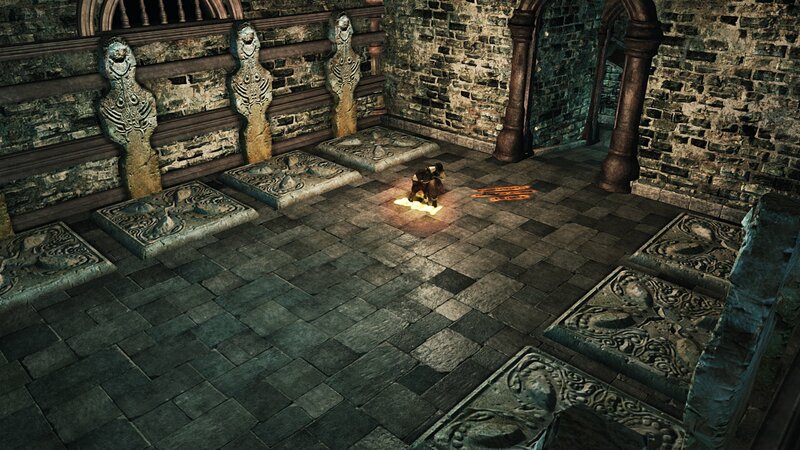 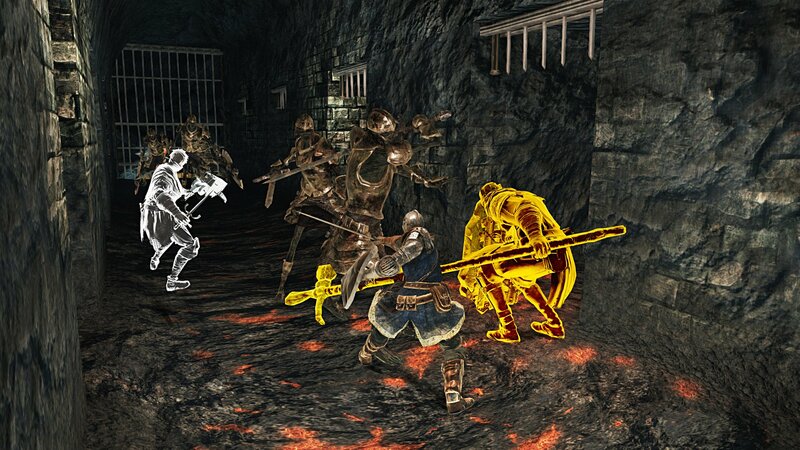 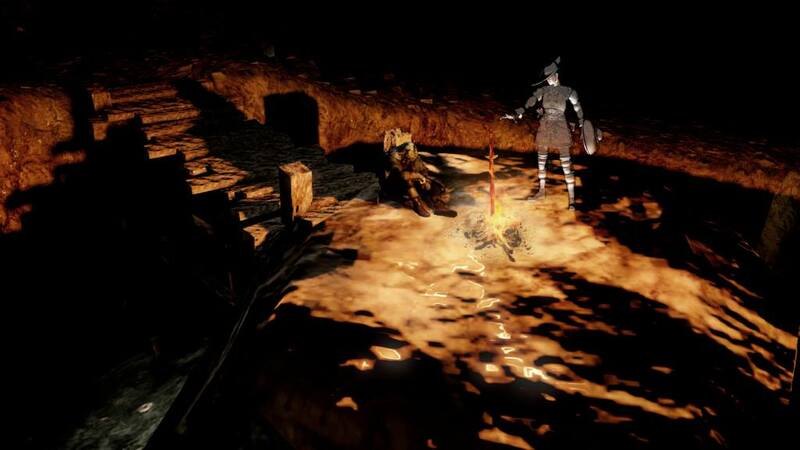 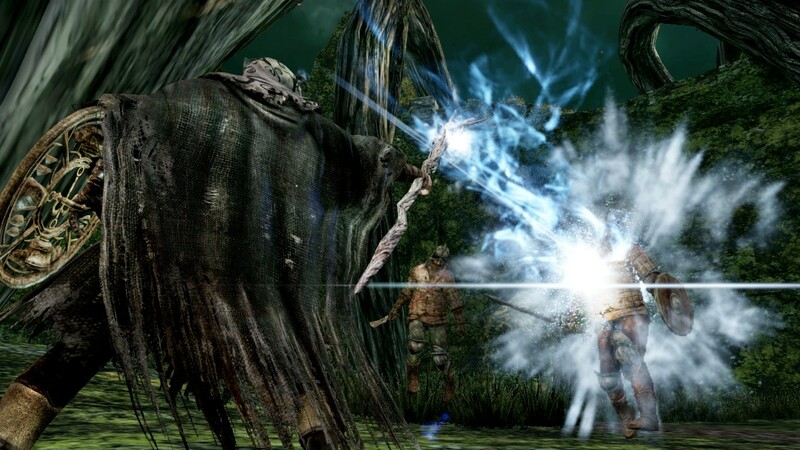 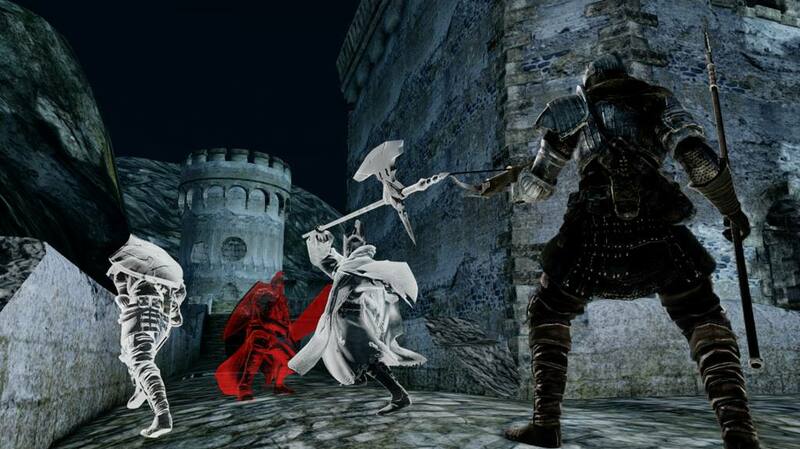 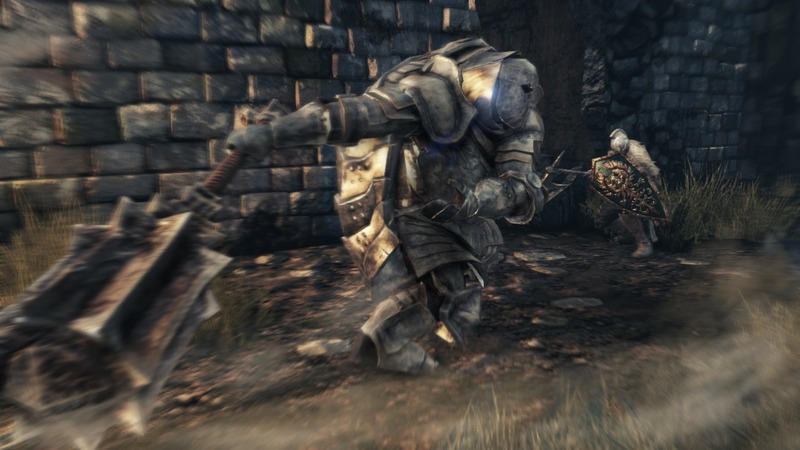 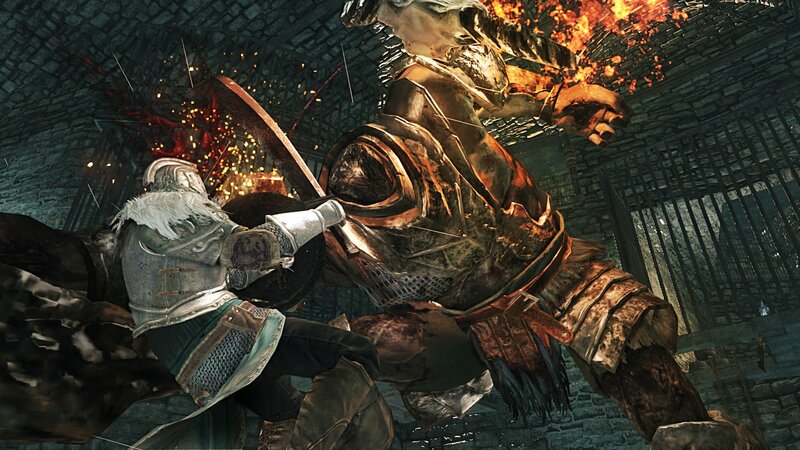 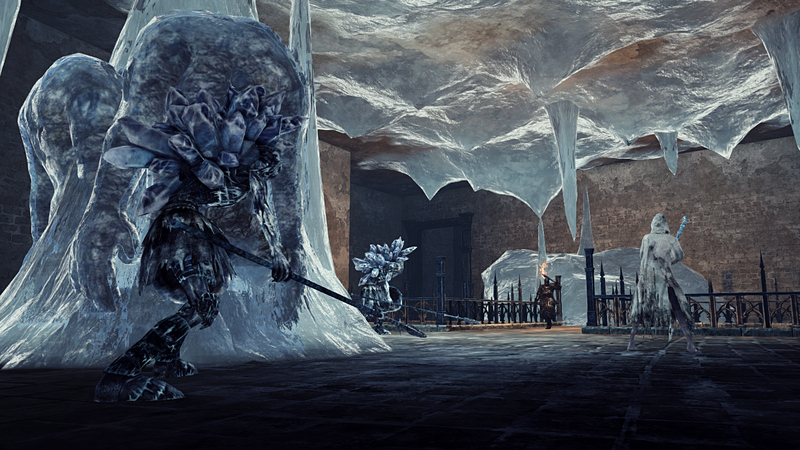 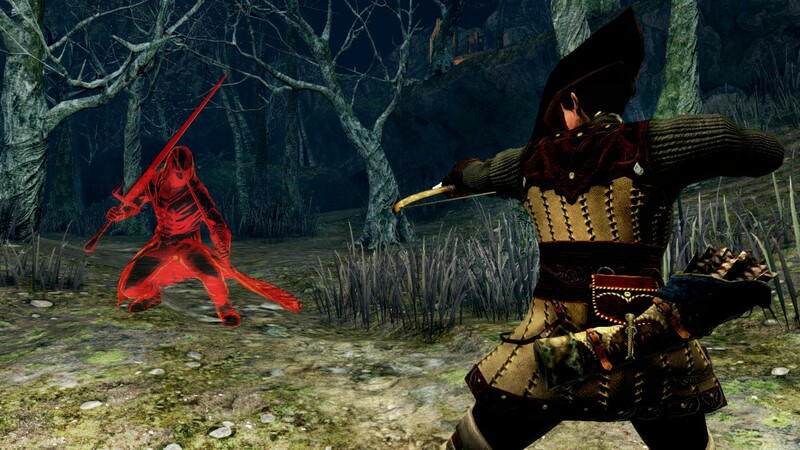 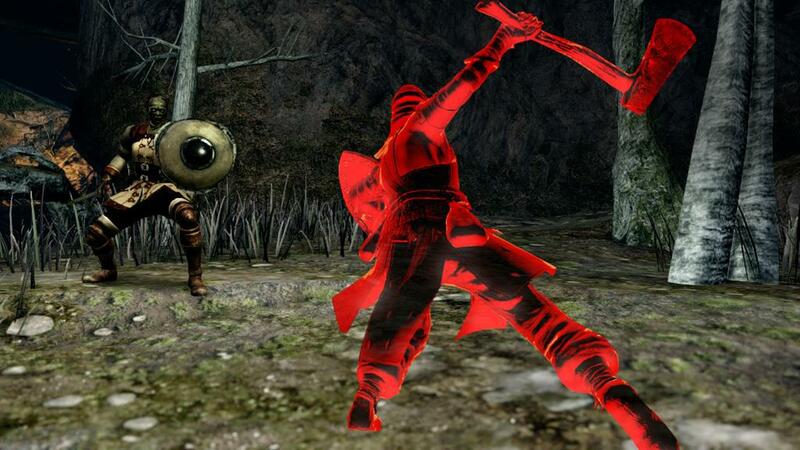 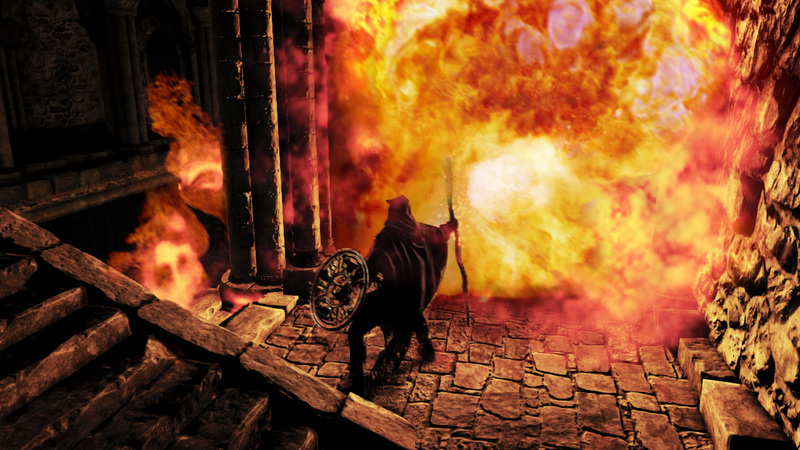 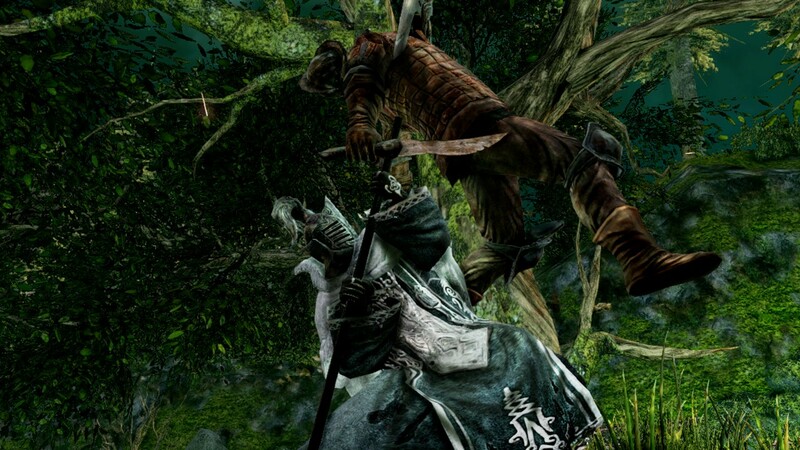 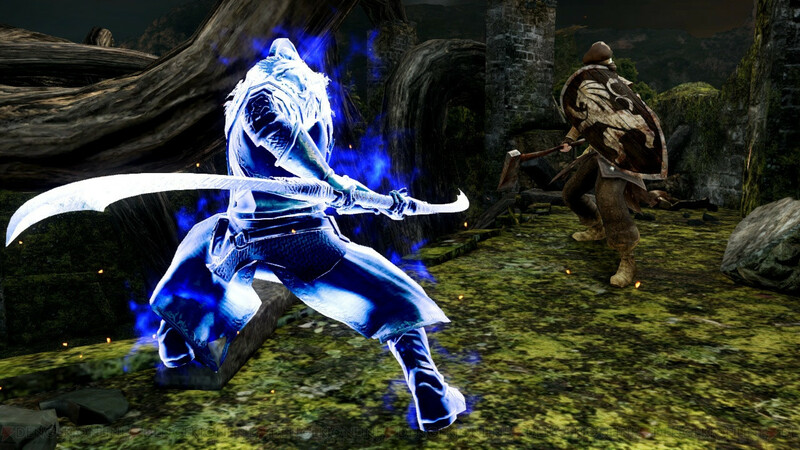 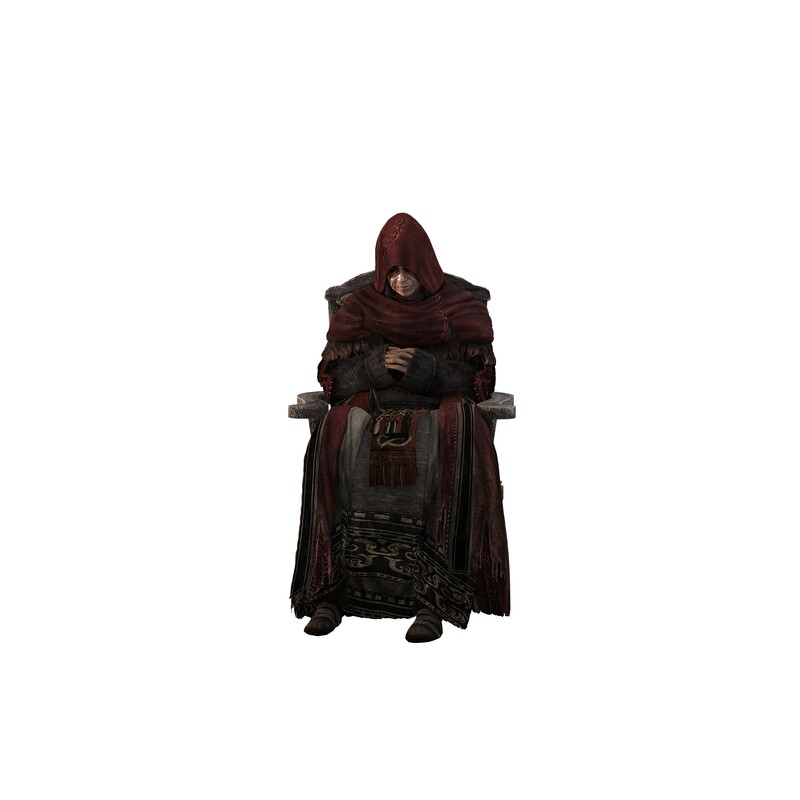 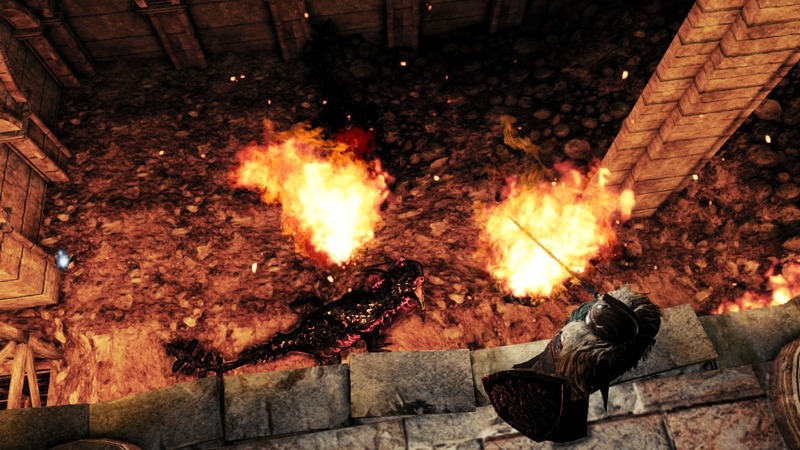 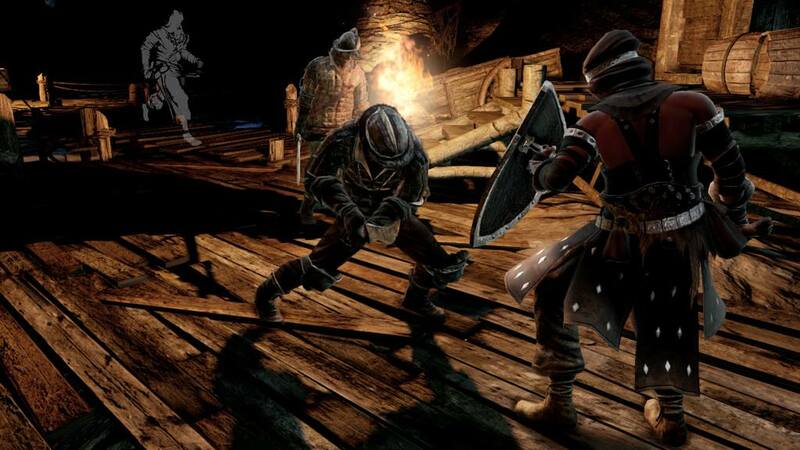 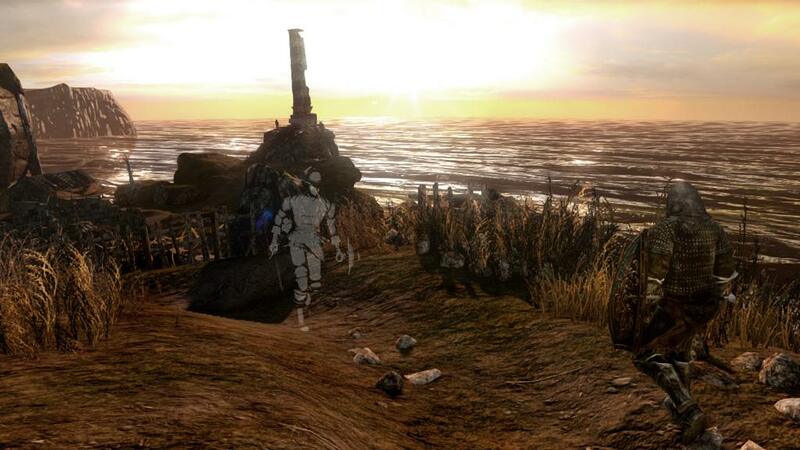 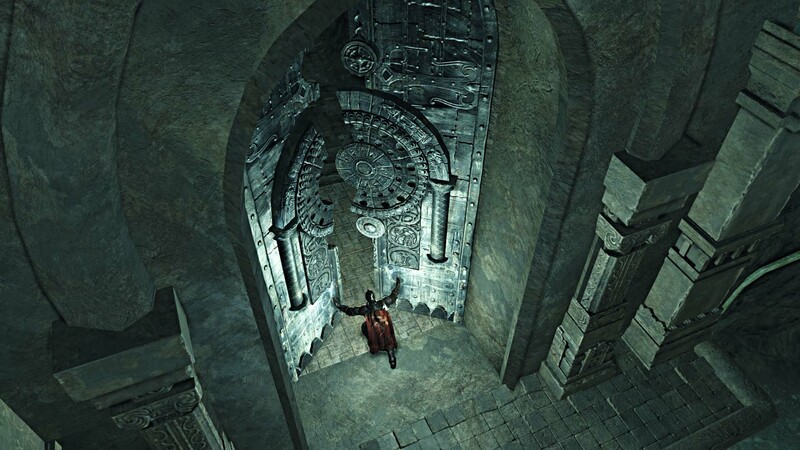 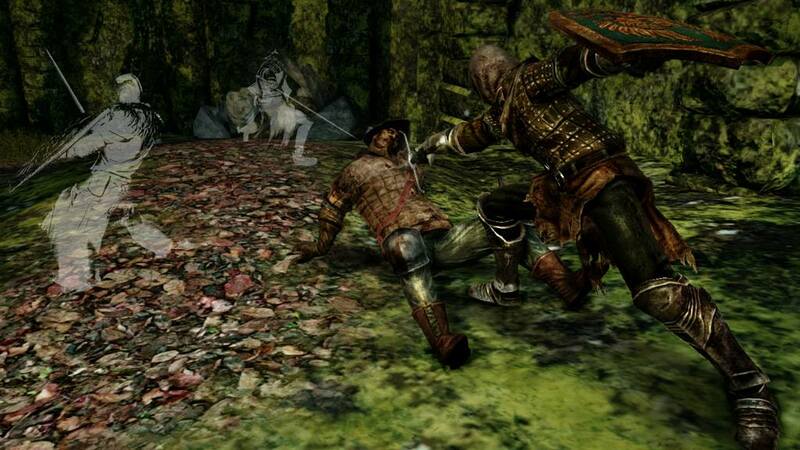 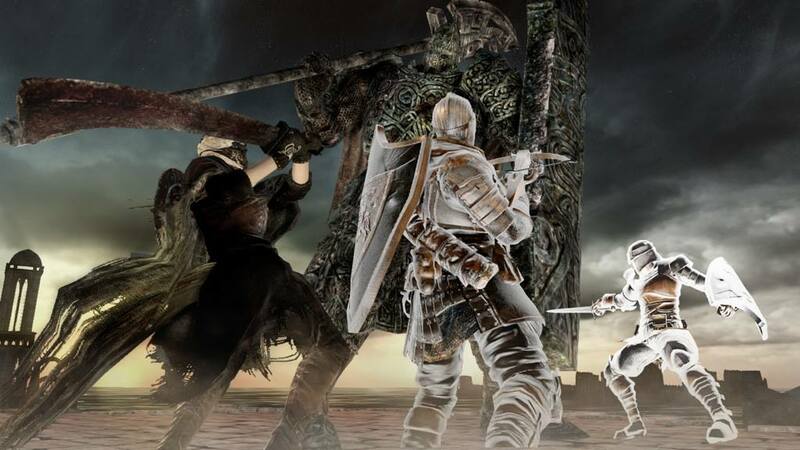 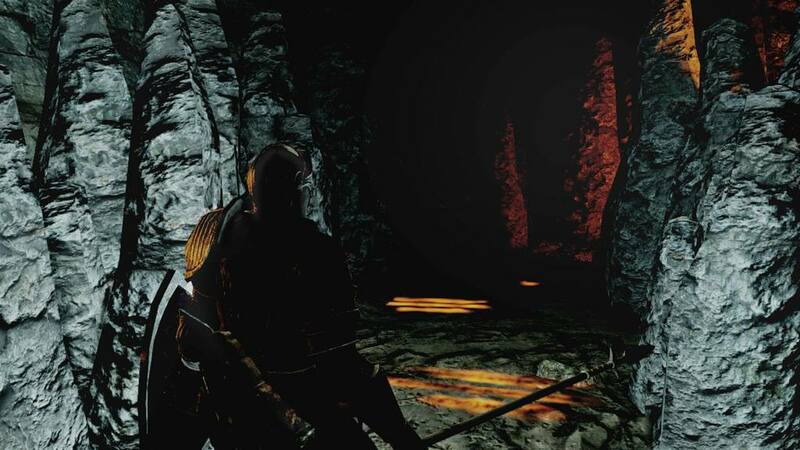 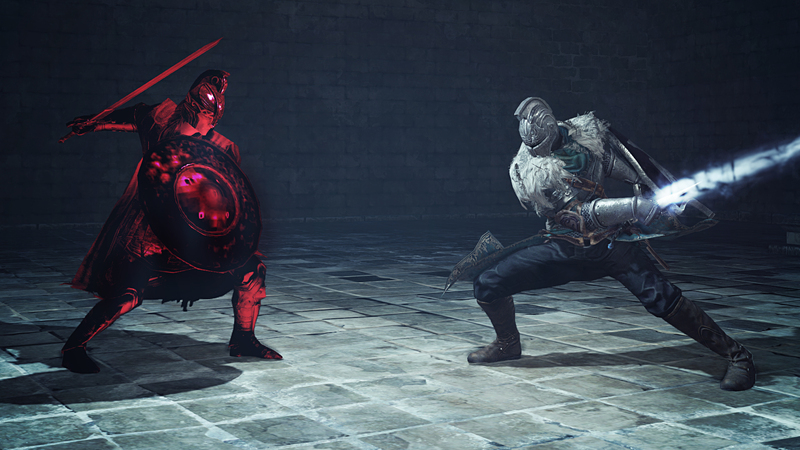 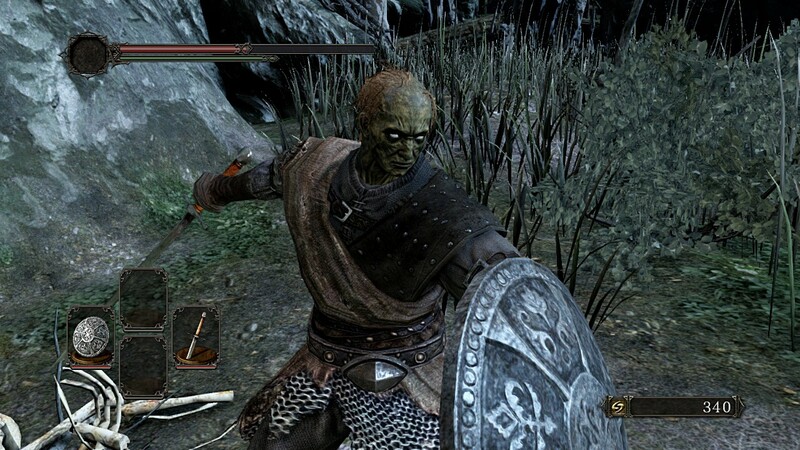 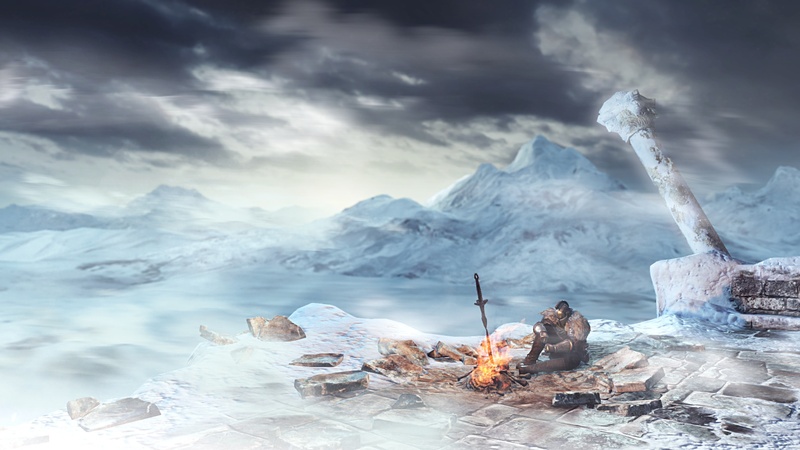 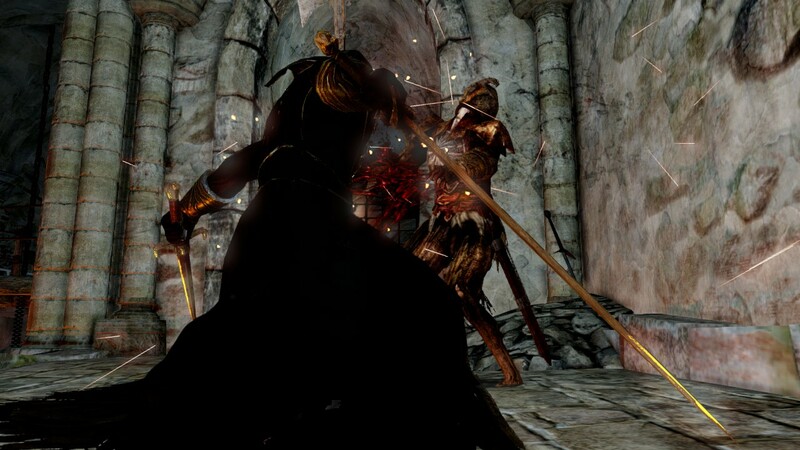 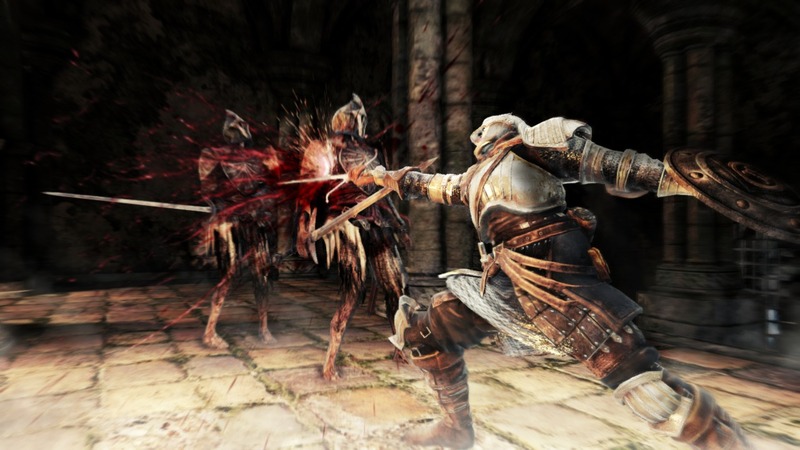 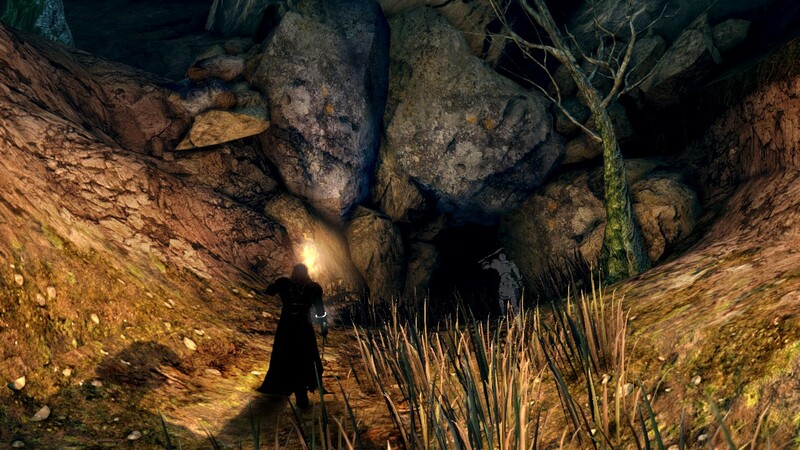 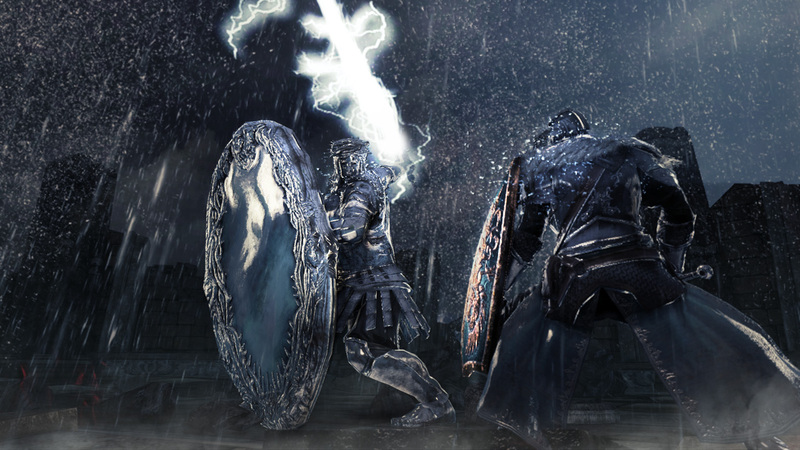 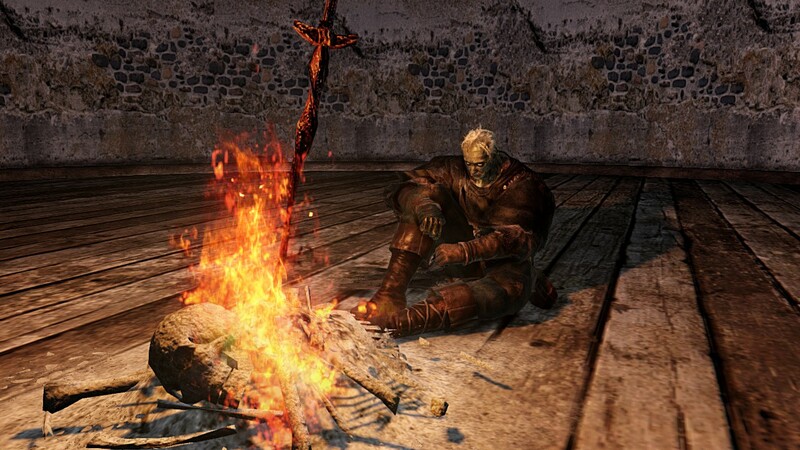 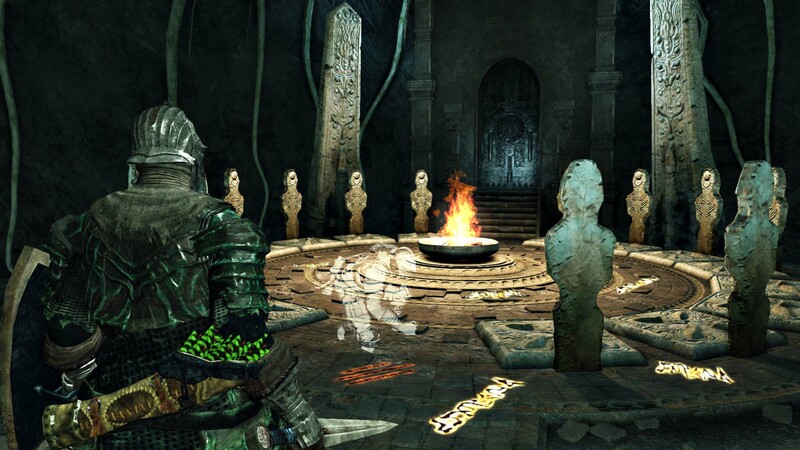 Join me as I dissect IGN's gameplay demo and discuss what the future holds for Dark Souls II. 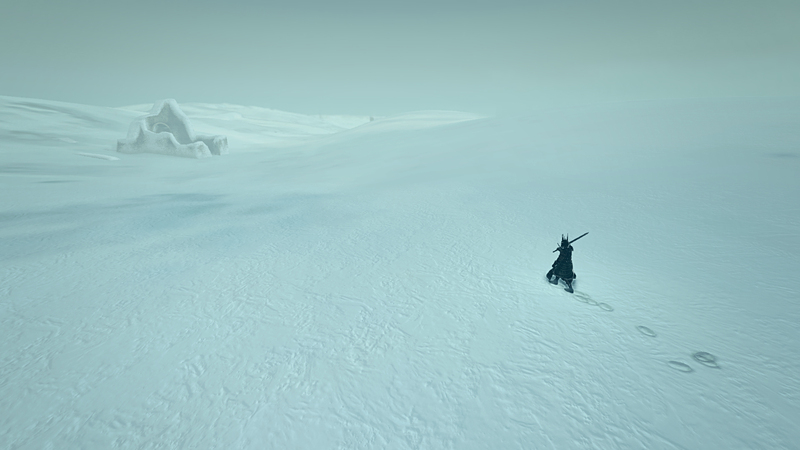 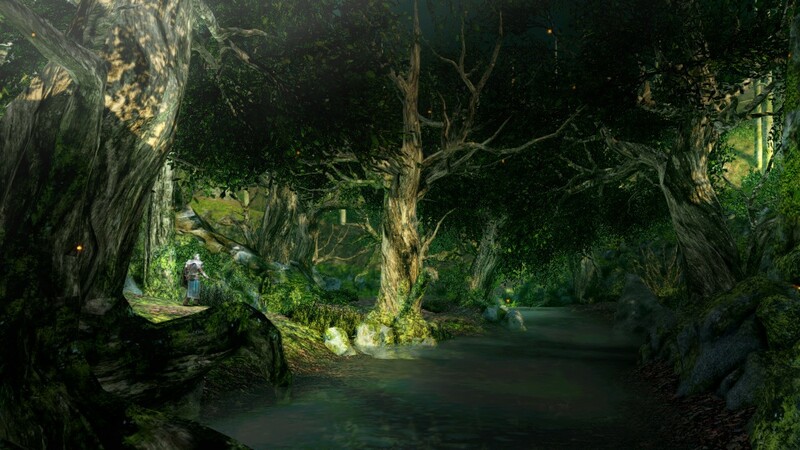 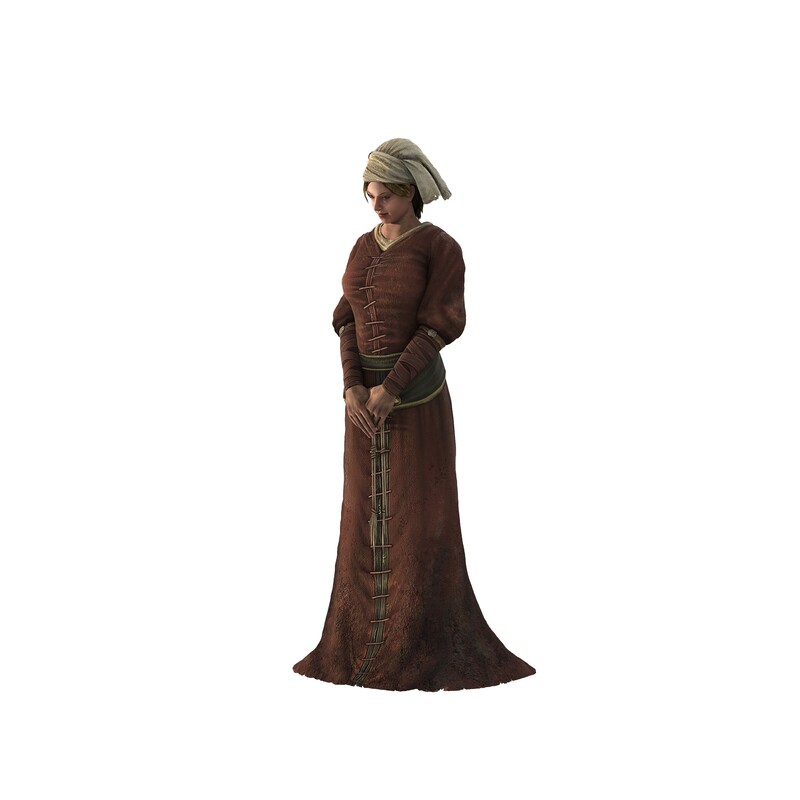 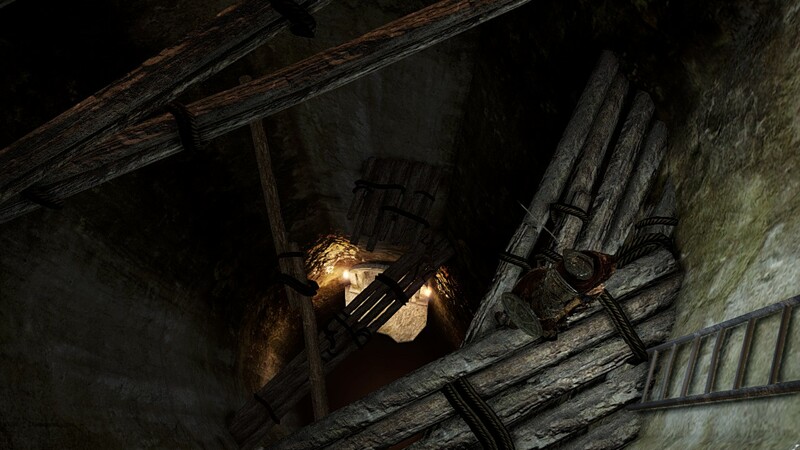 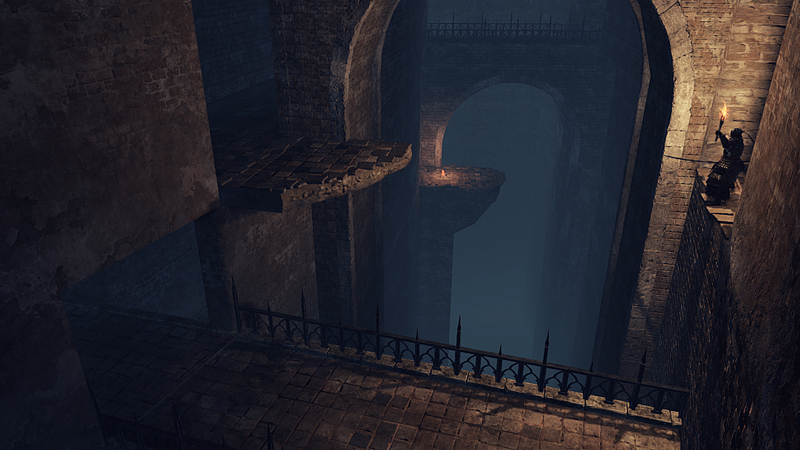 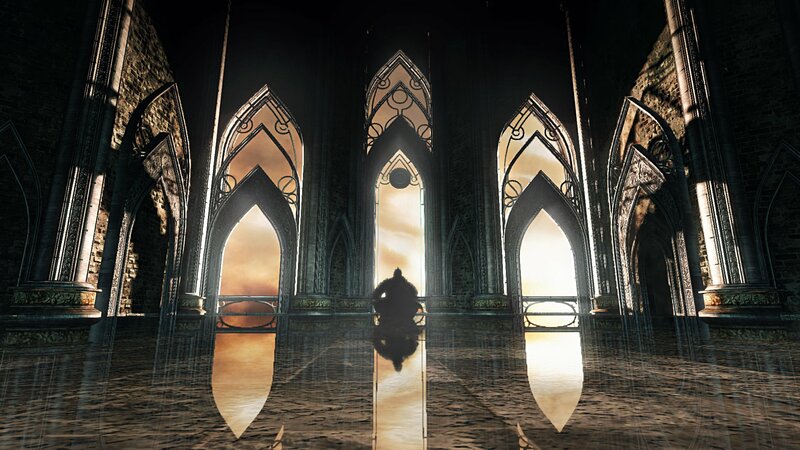 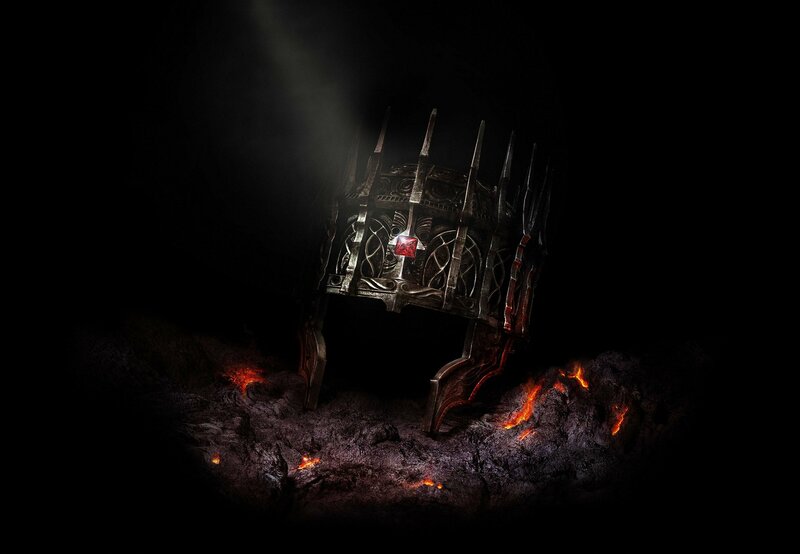 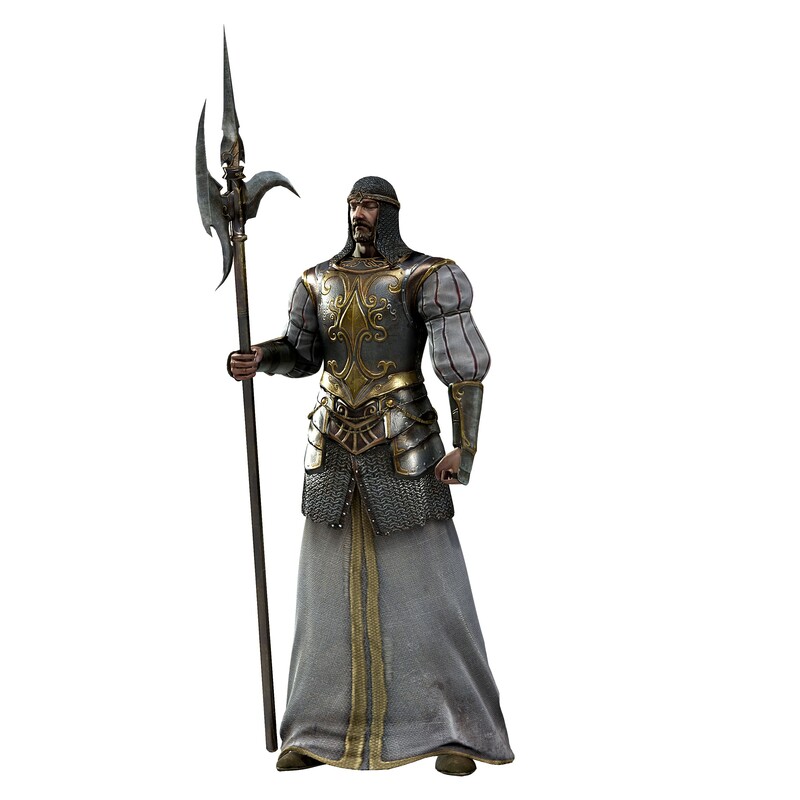 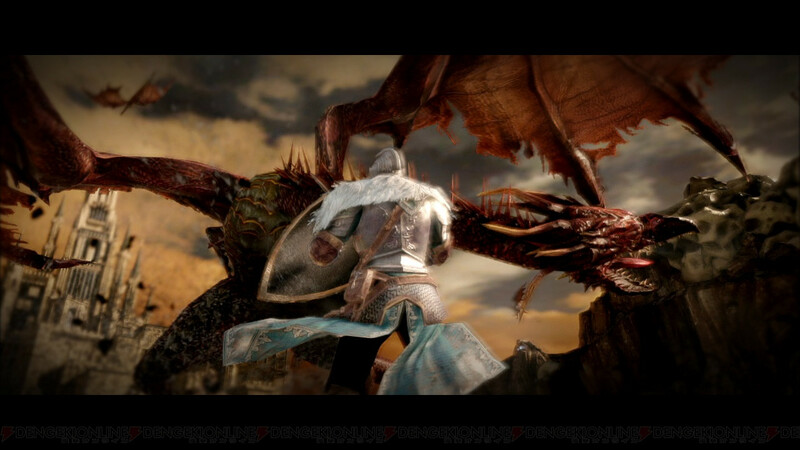 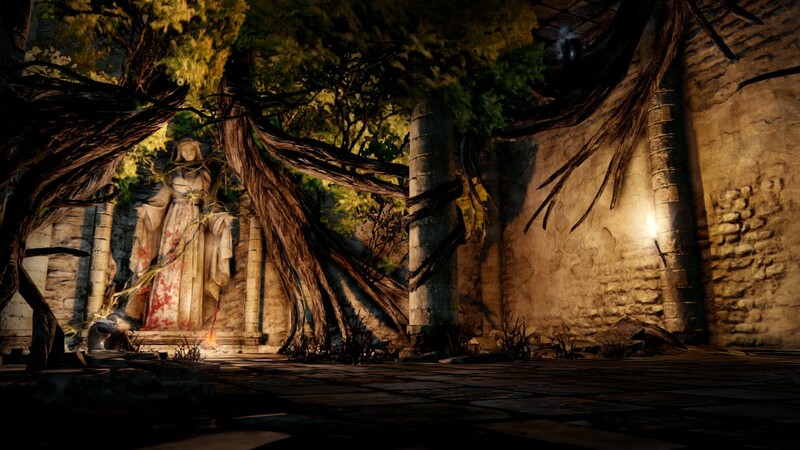 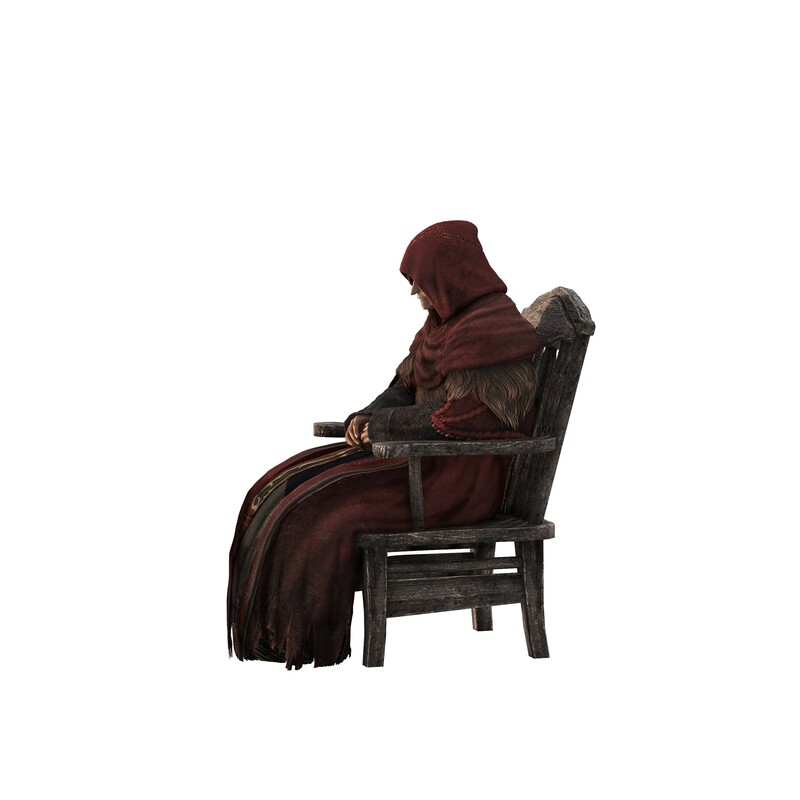 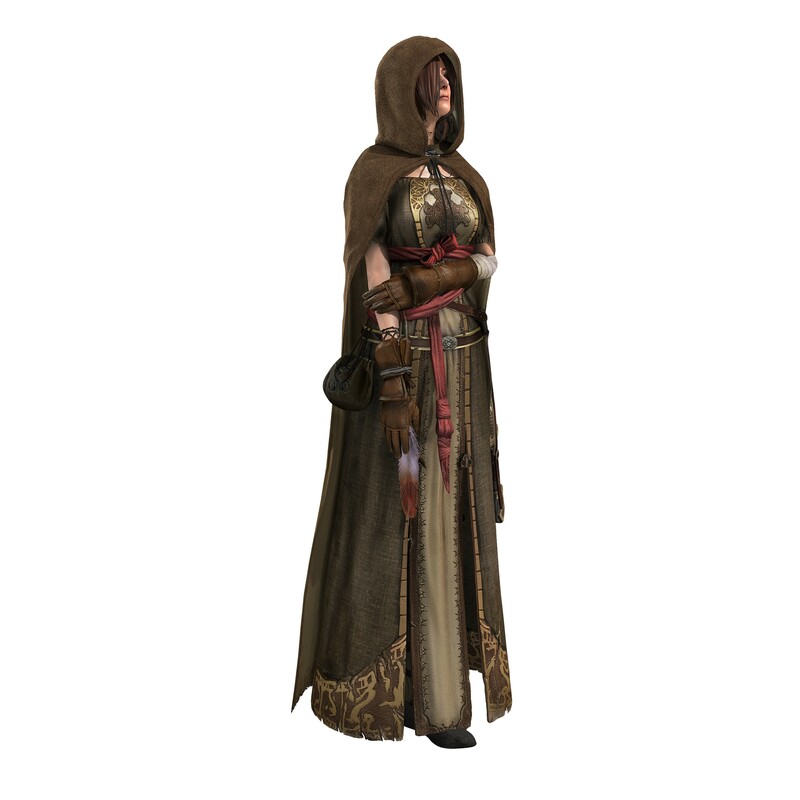 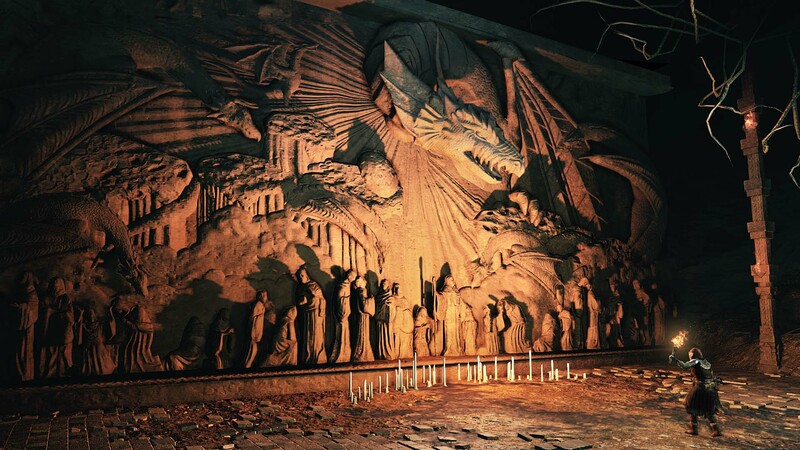 What will you see on your journey to reclaim King Vendrick's crown? 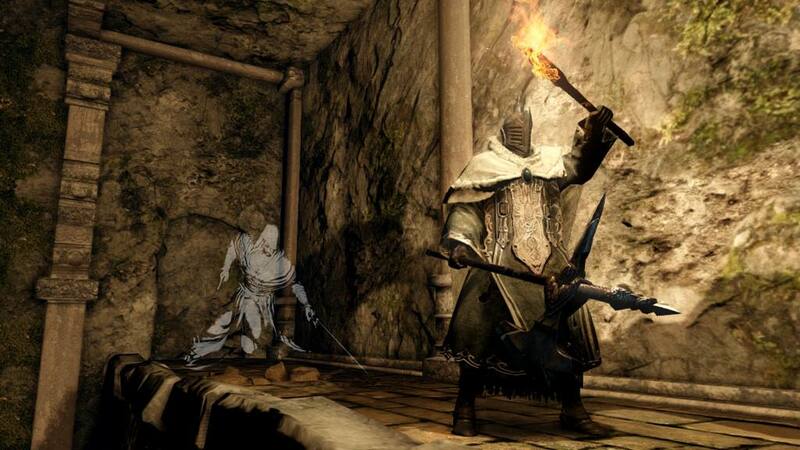 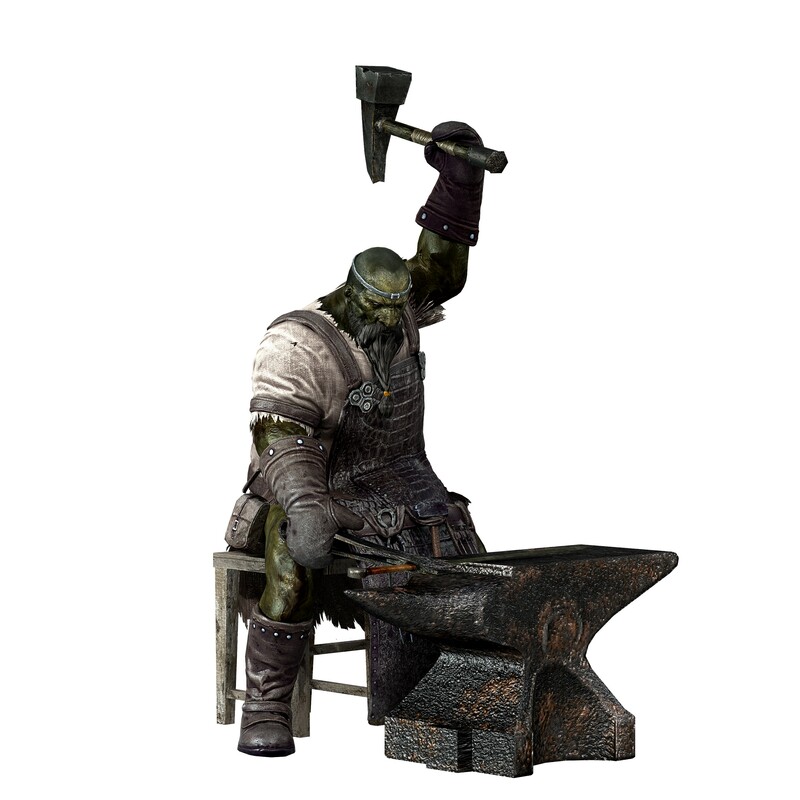 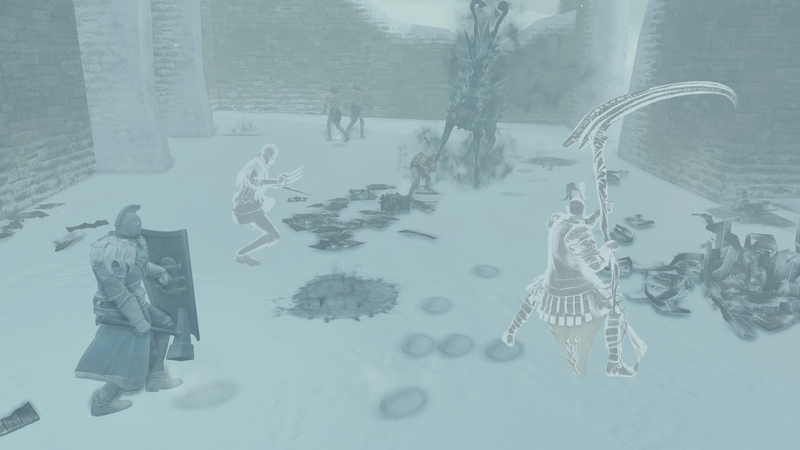 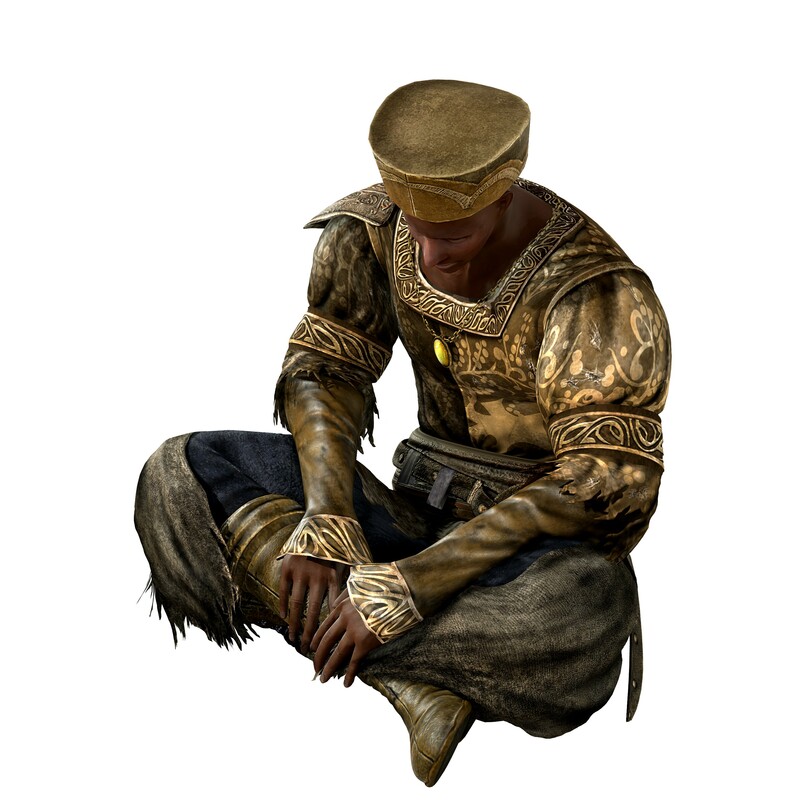 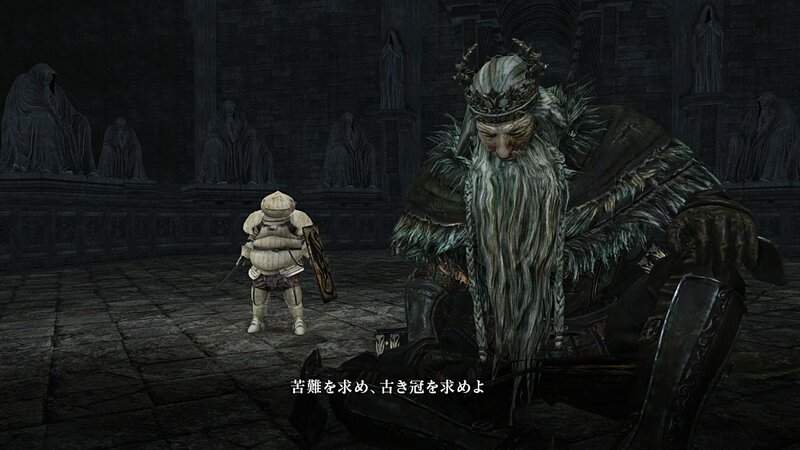 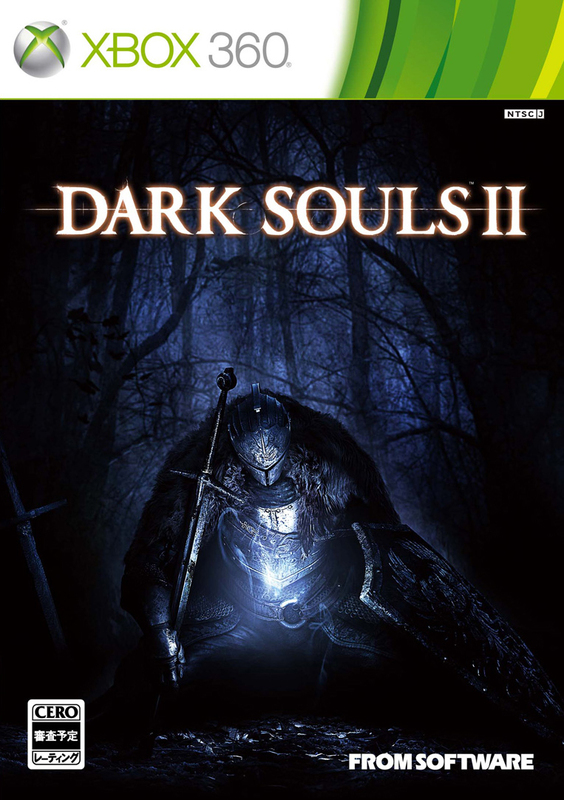 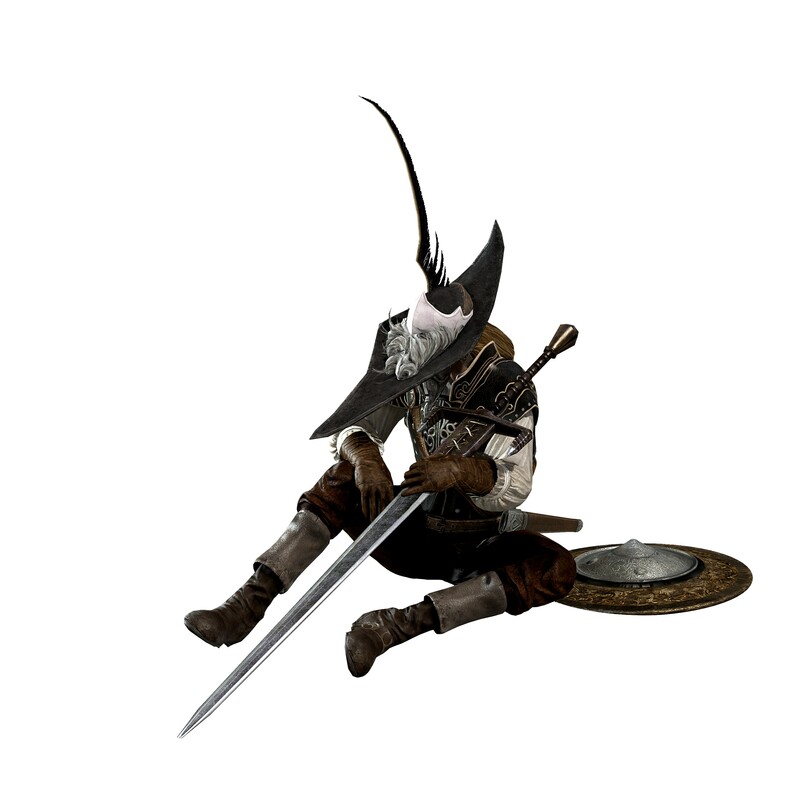 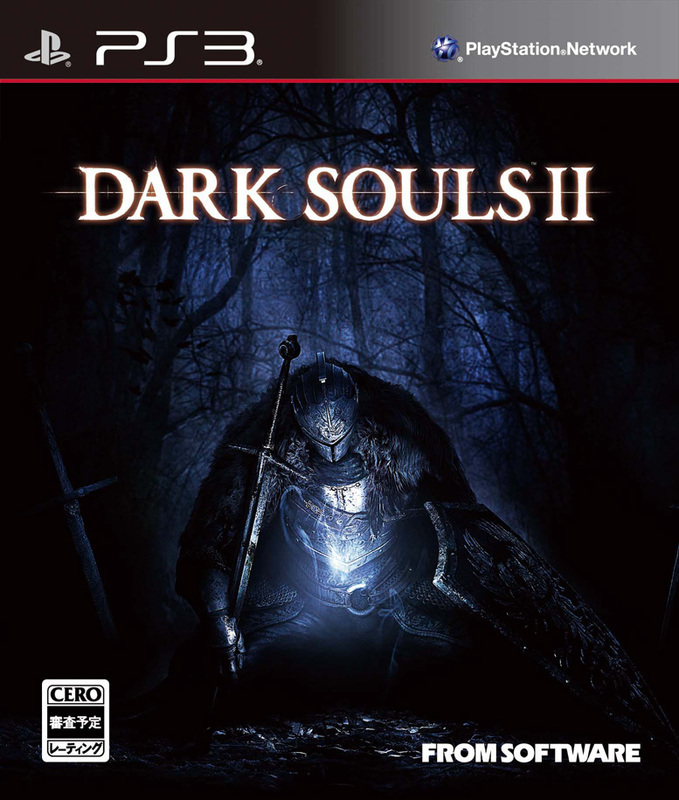 Haven't had enough Dark Souls yet? 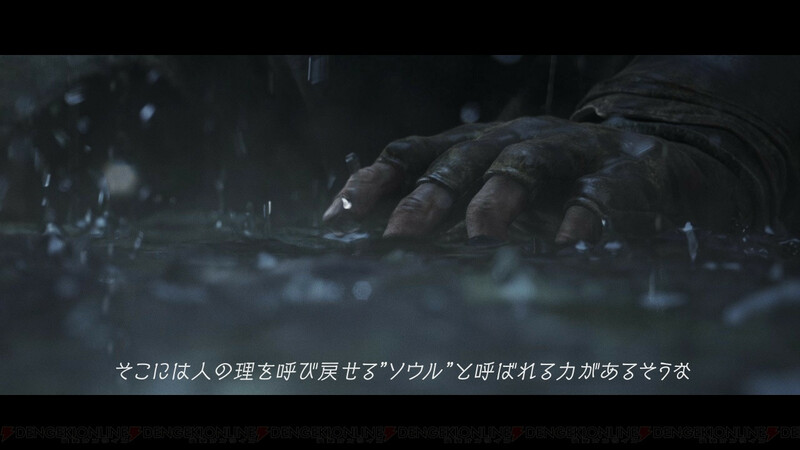 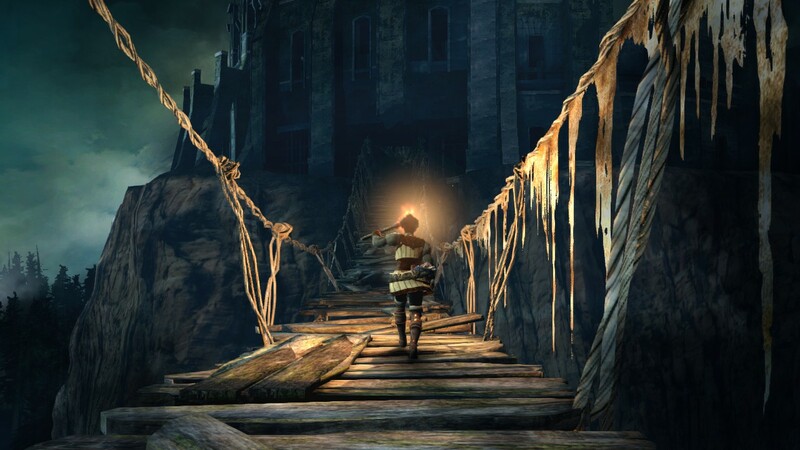 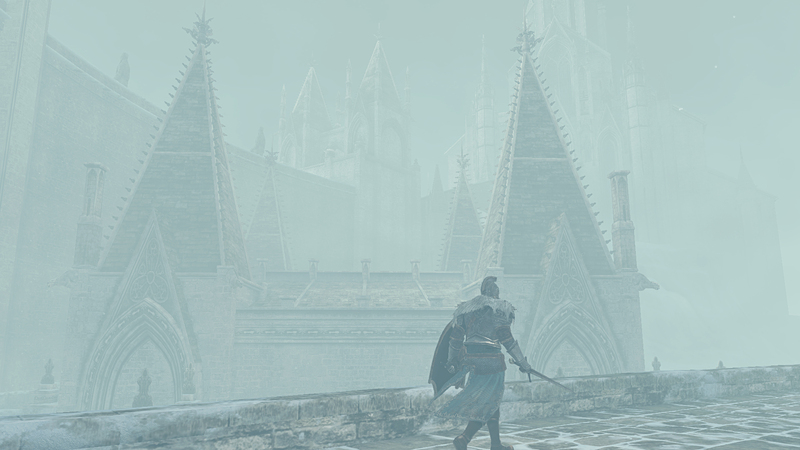 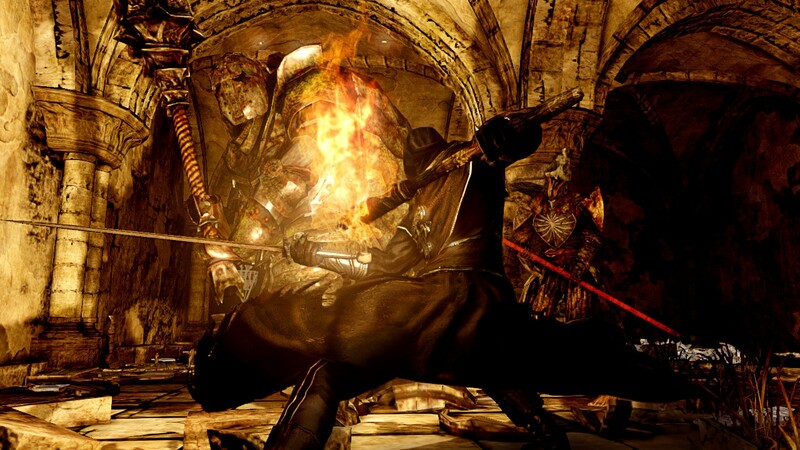 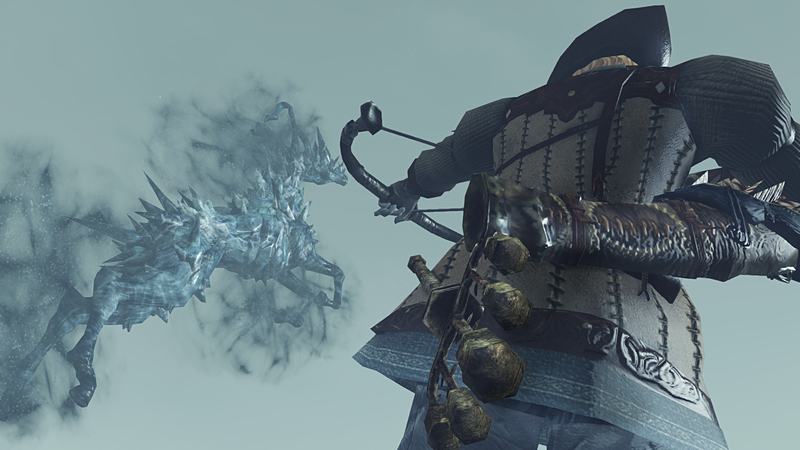 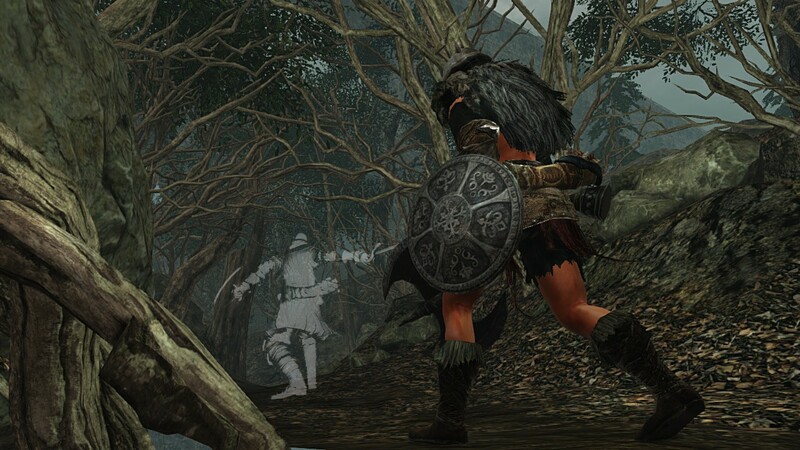 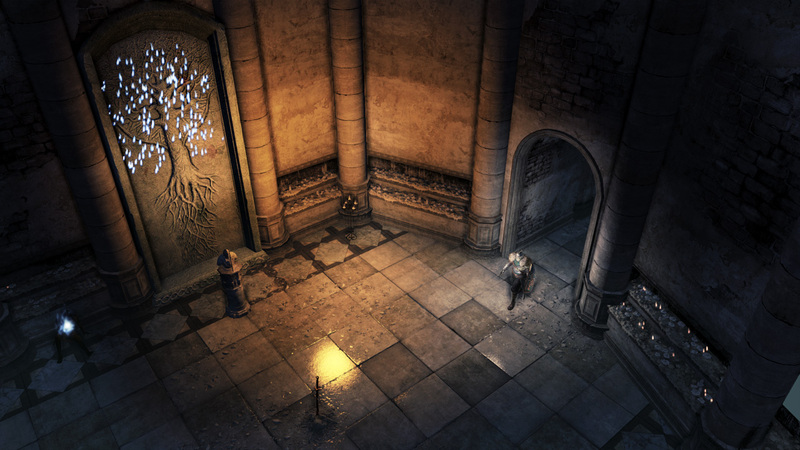 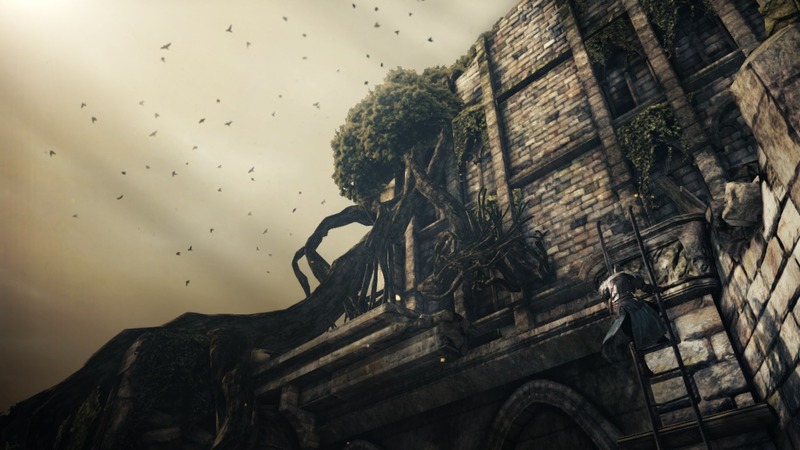 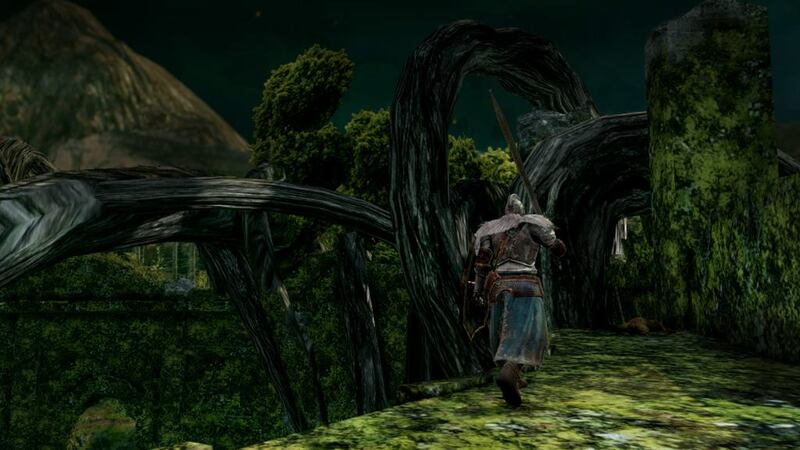 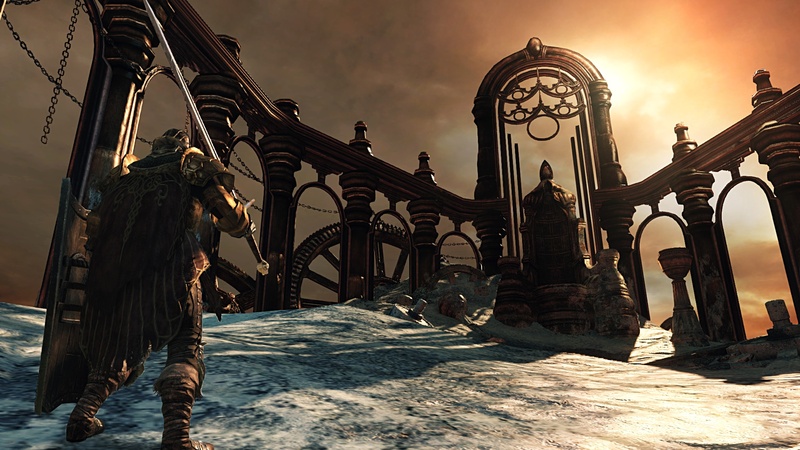 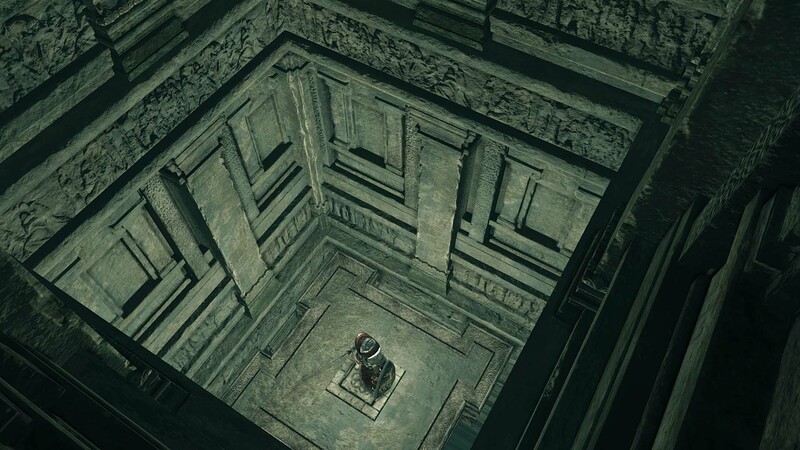 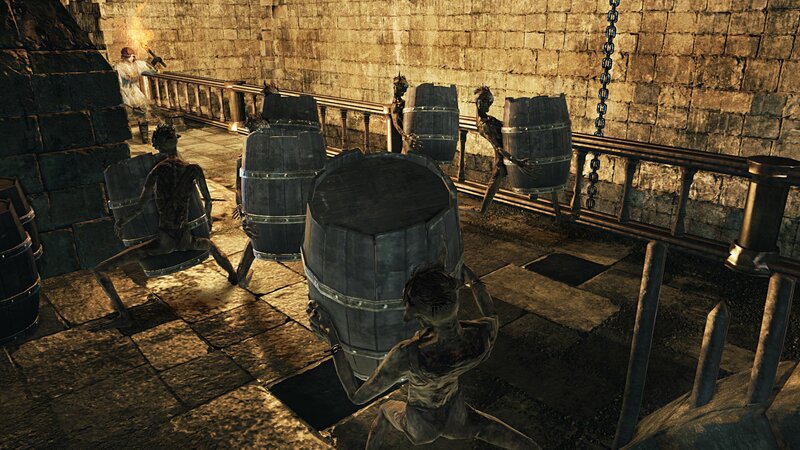 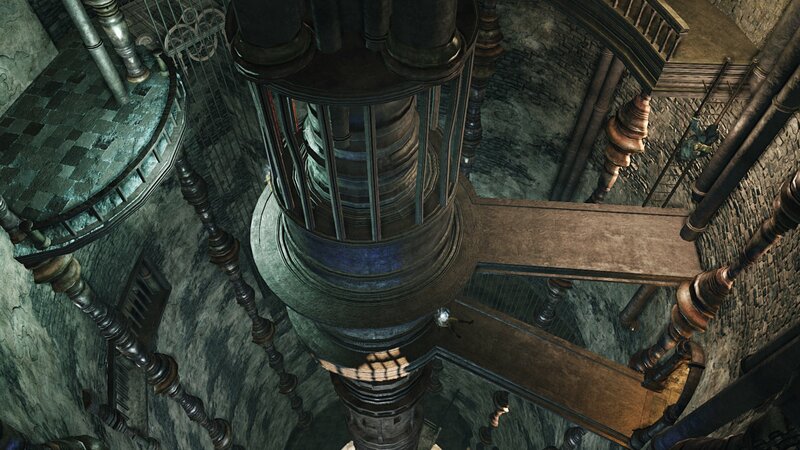 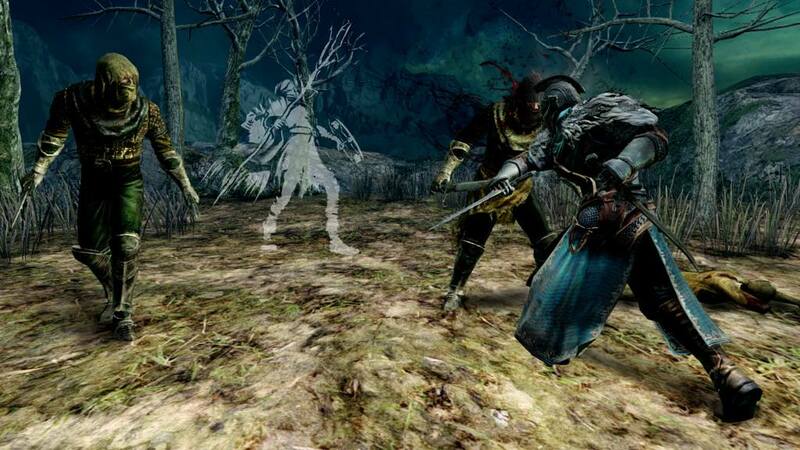 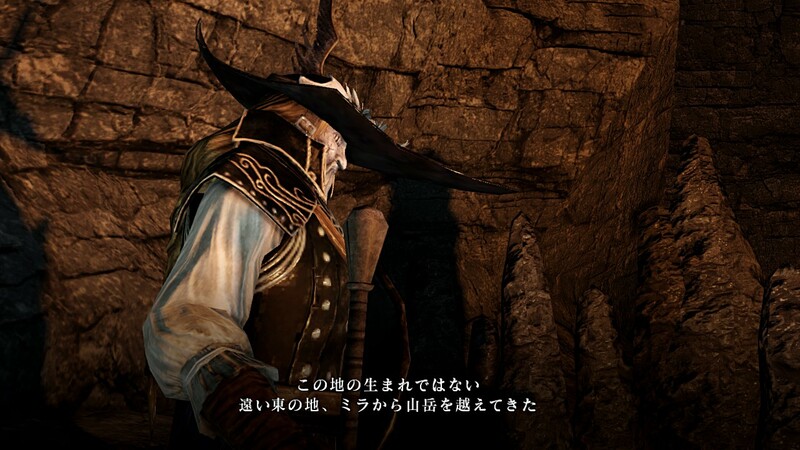 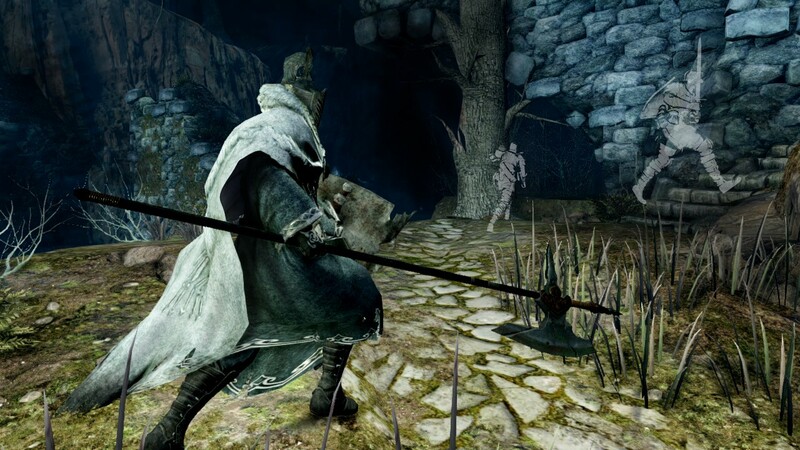 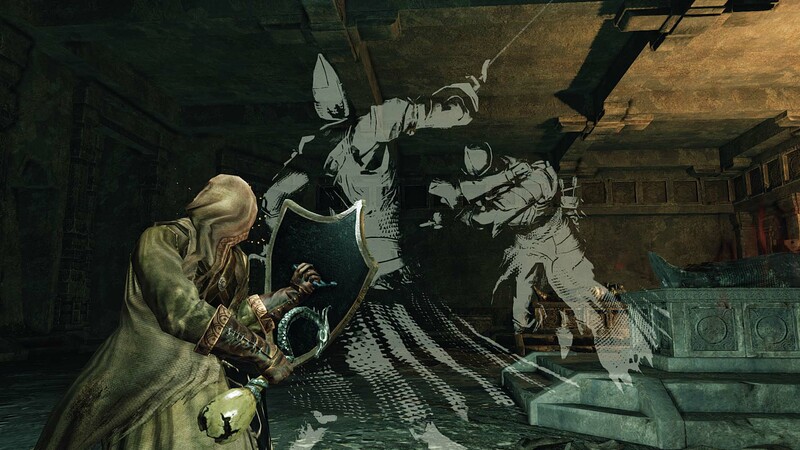 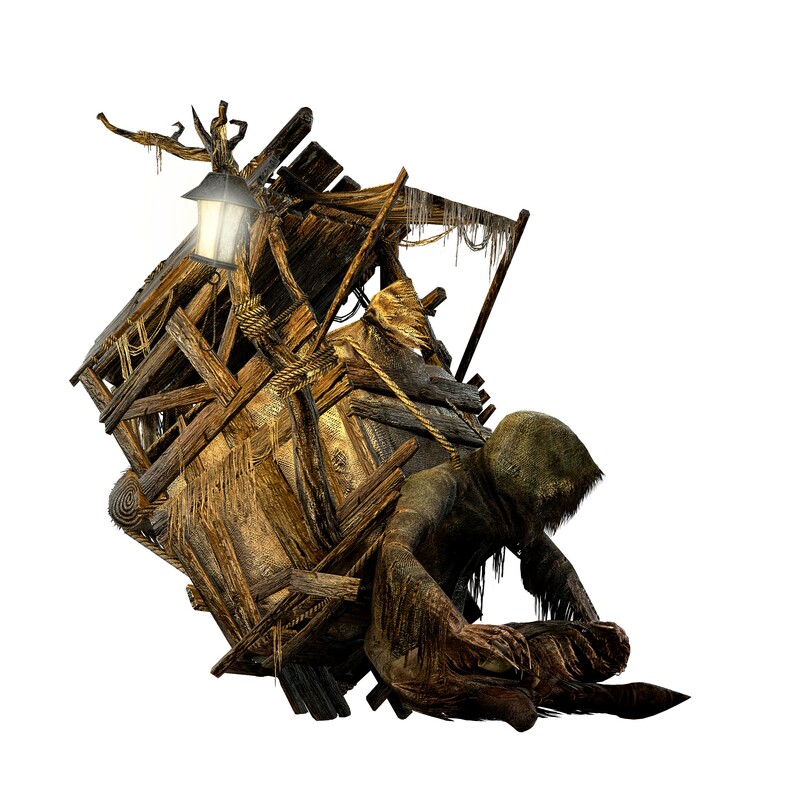 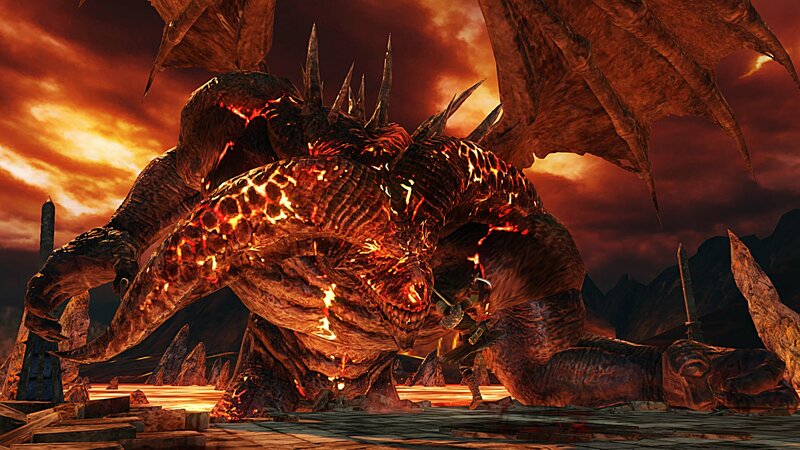 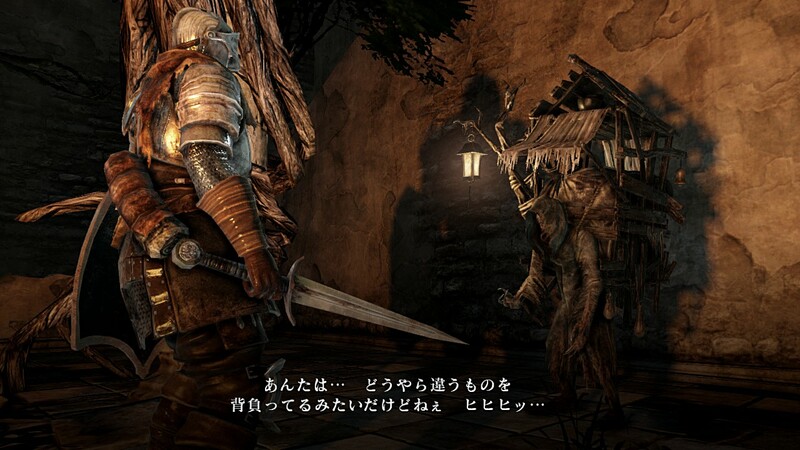 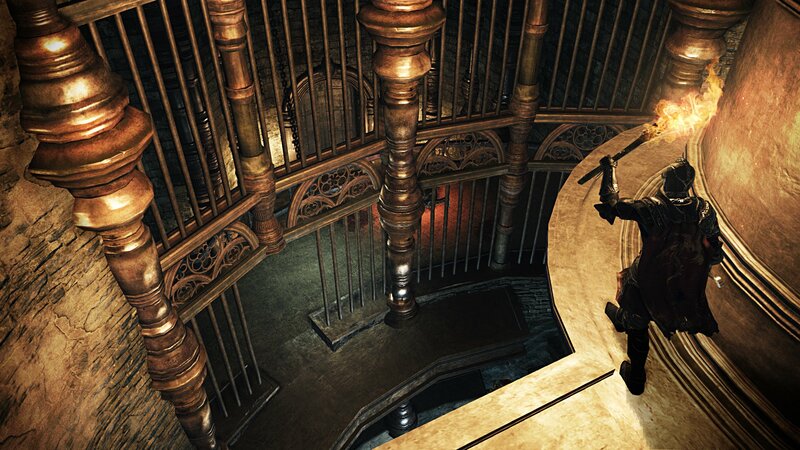 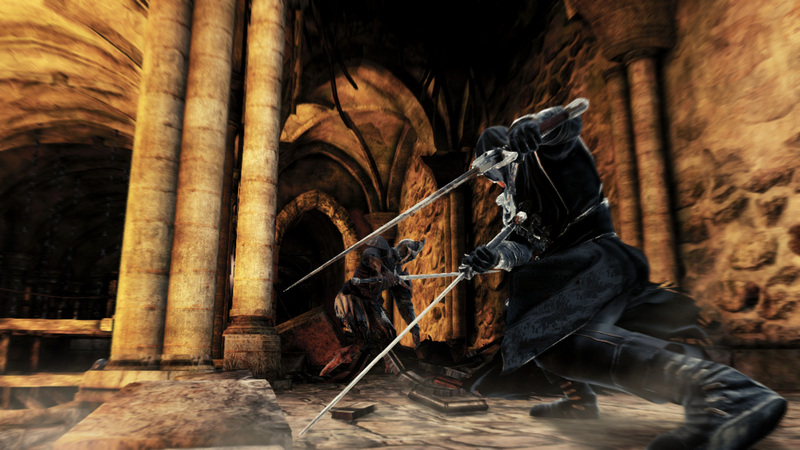 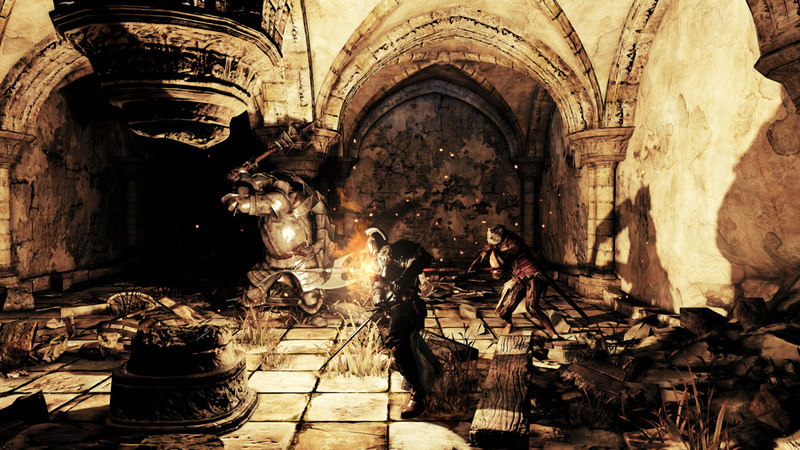 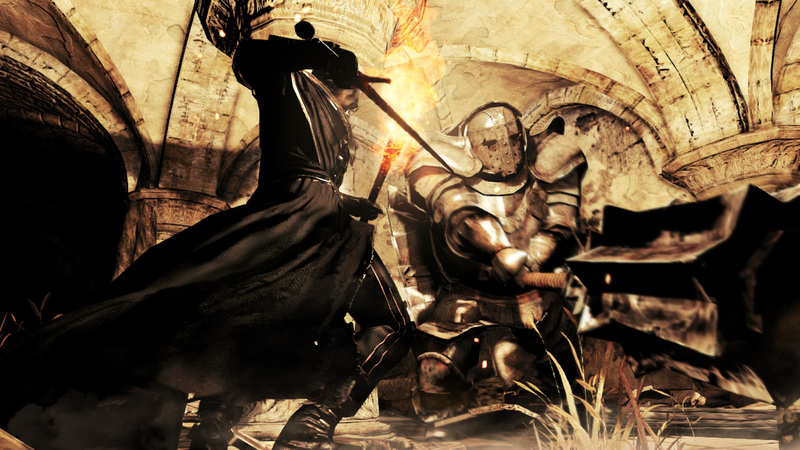 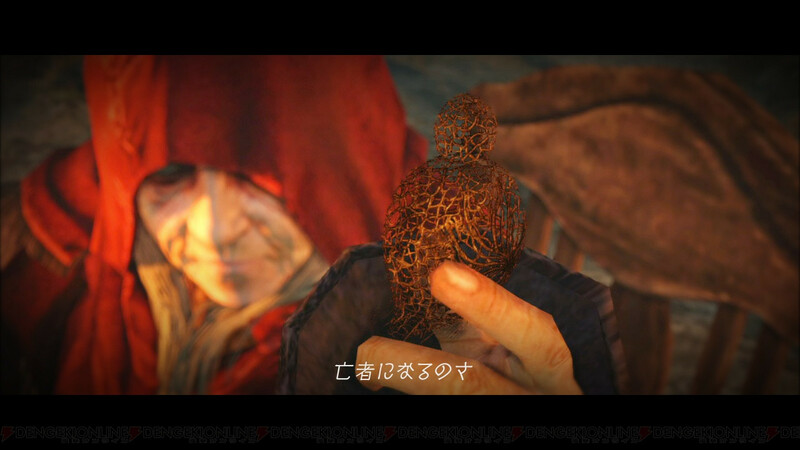 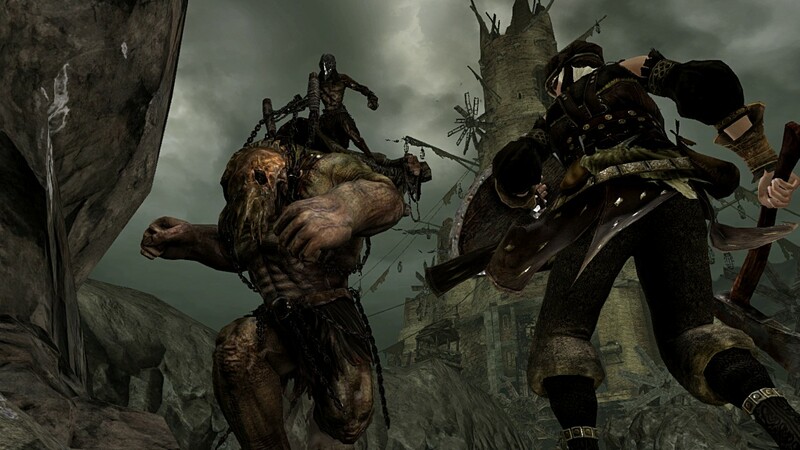 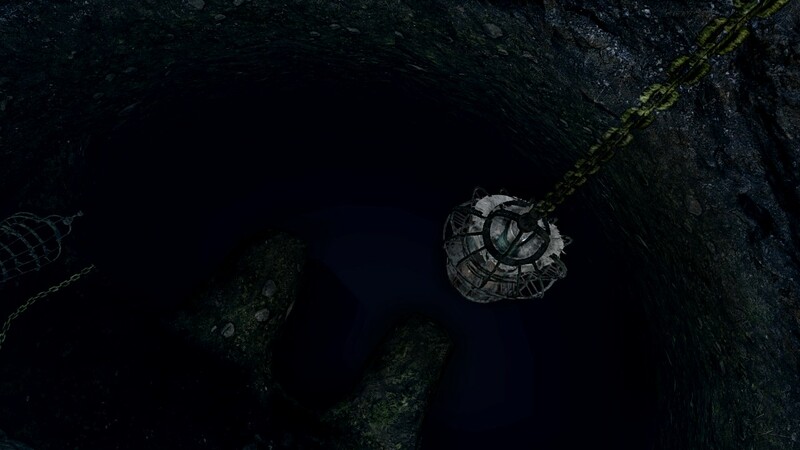 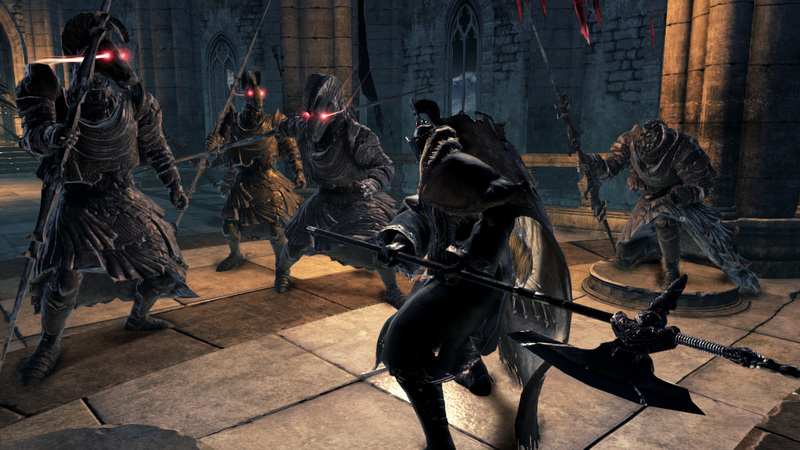 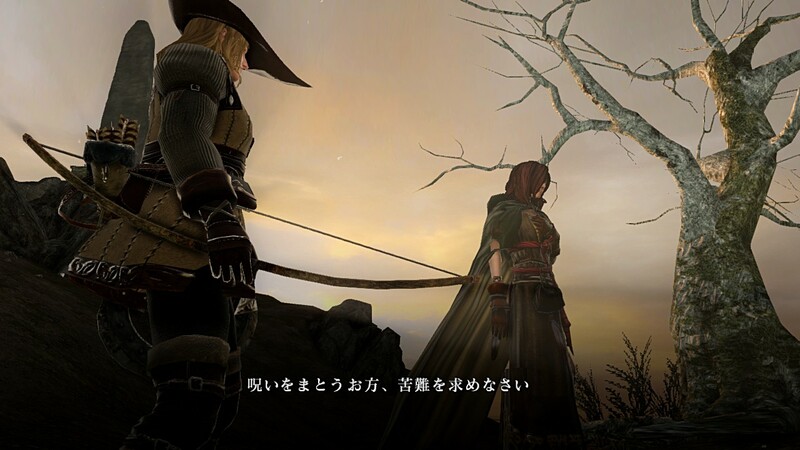 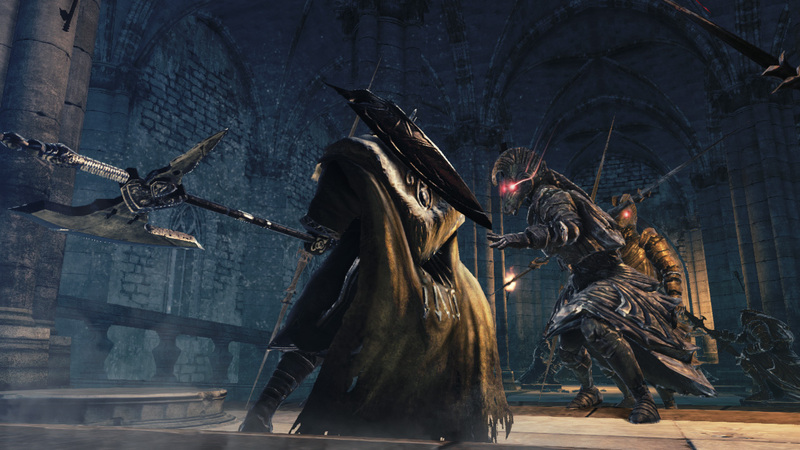 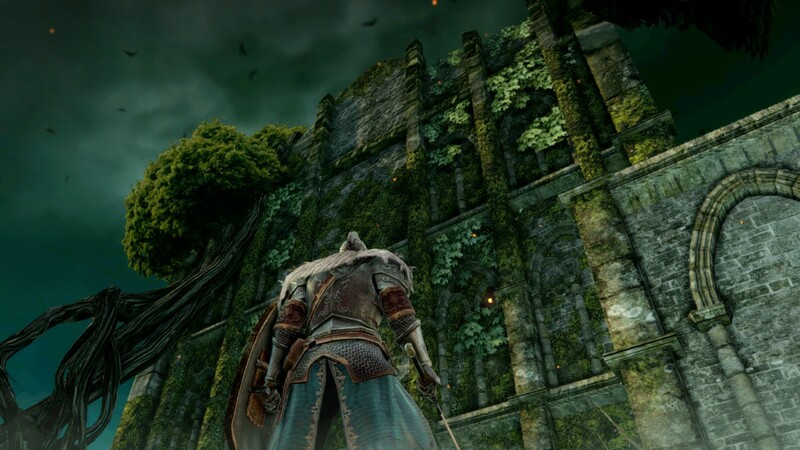 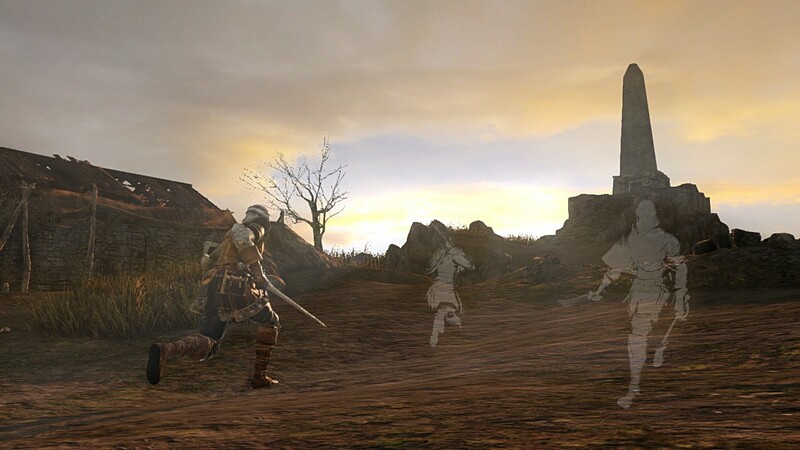 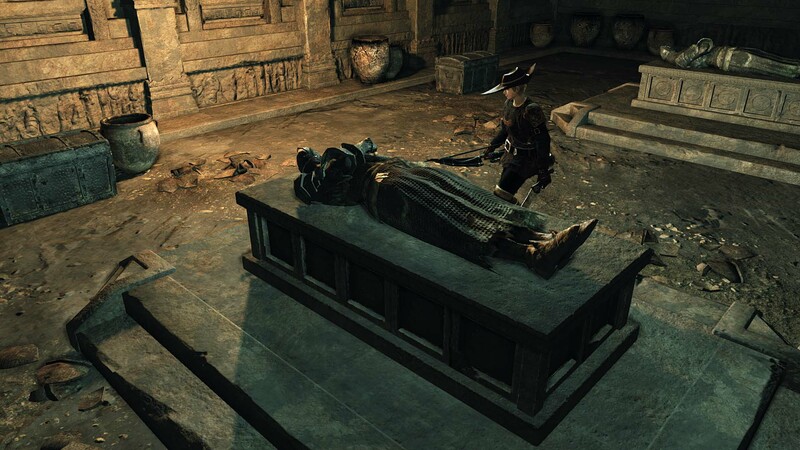 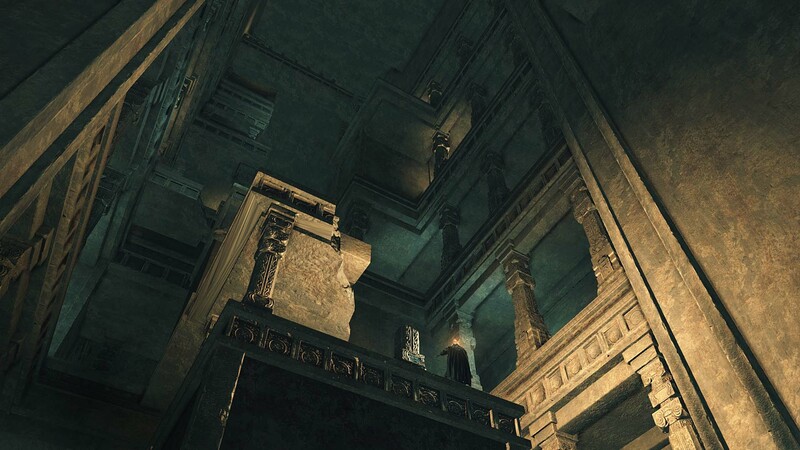 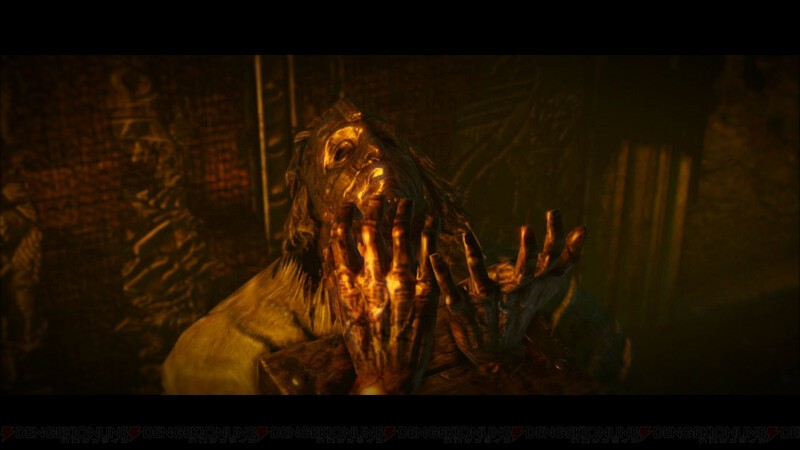 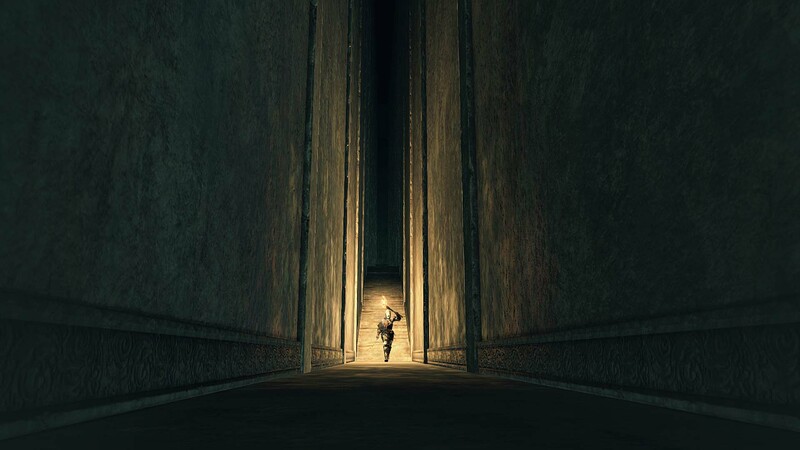 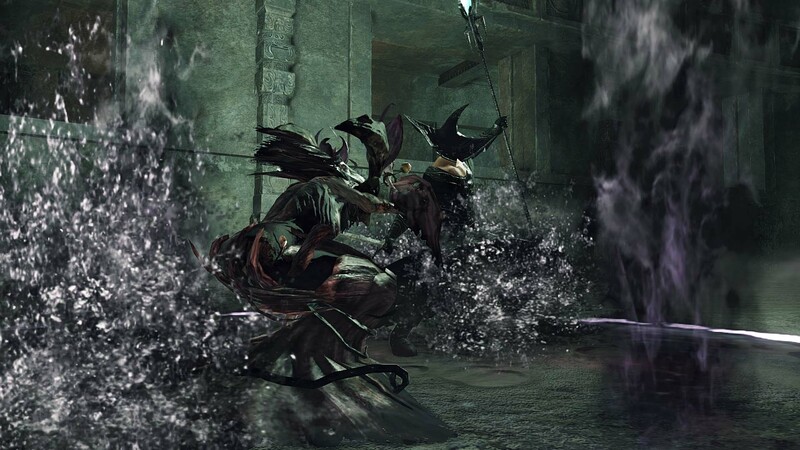 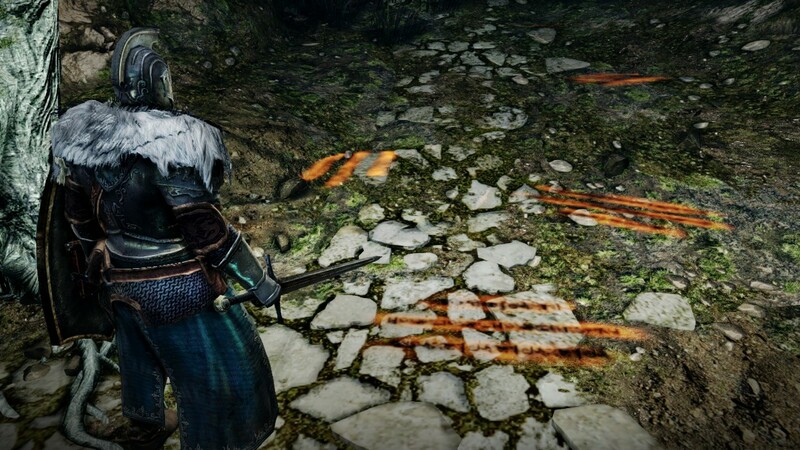 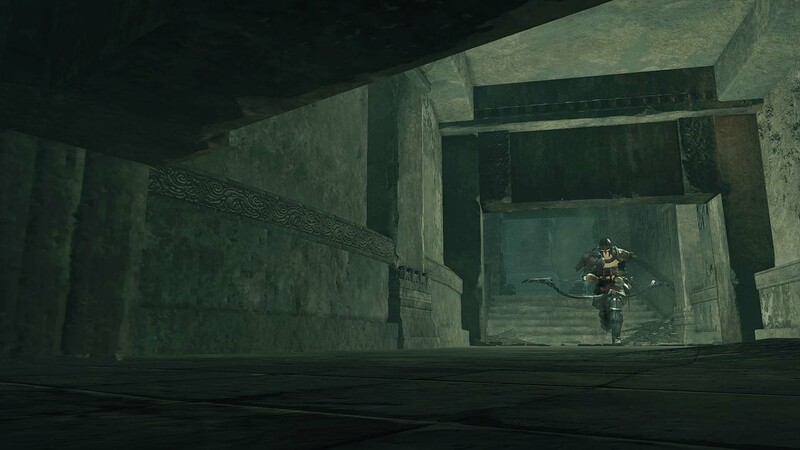 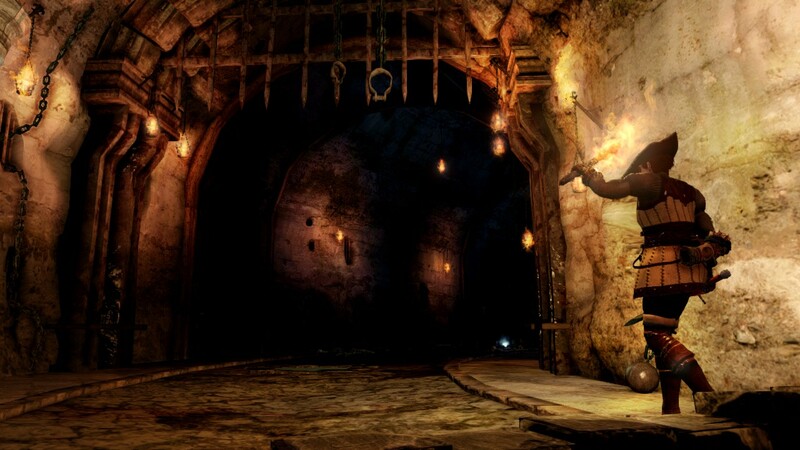 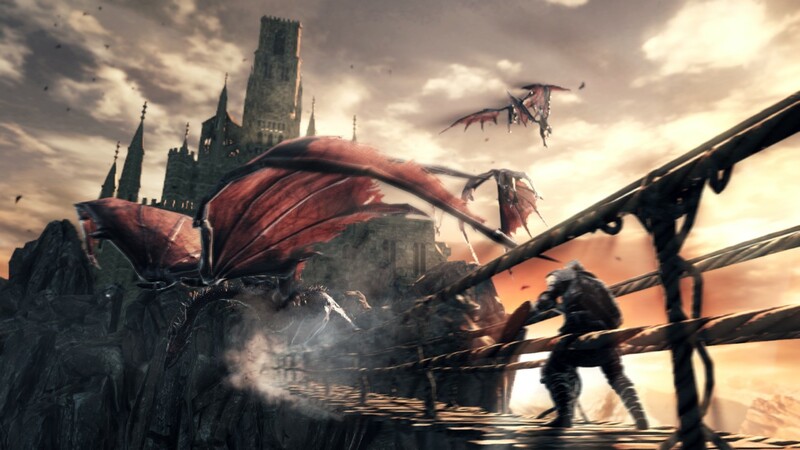 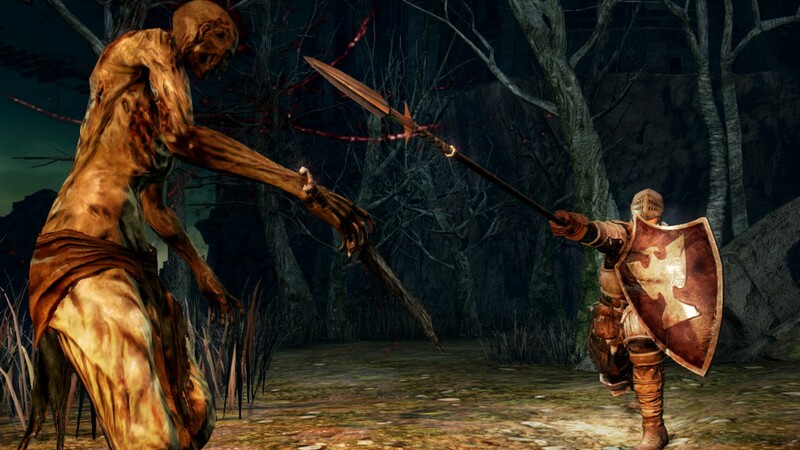 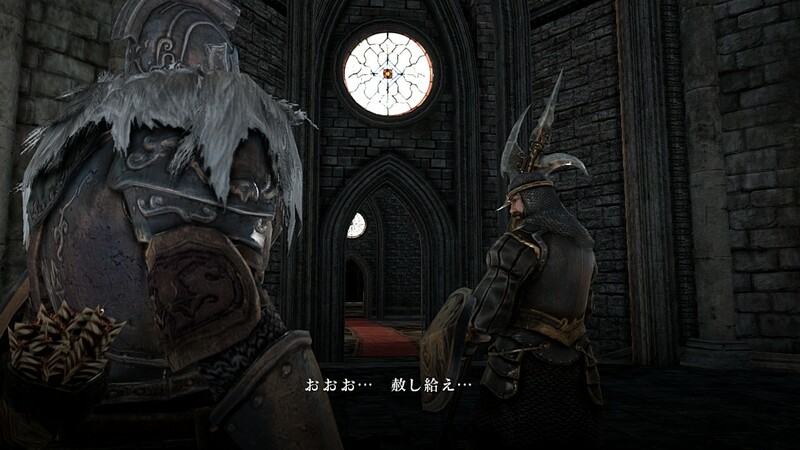 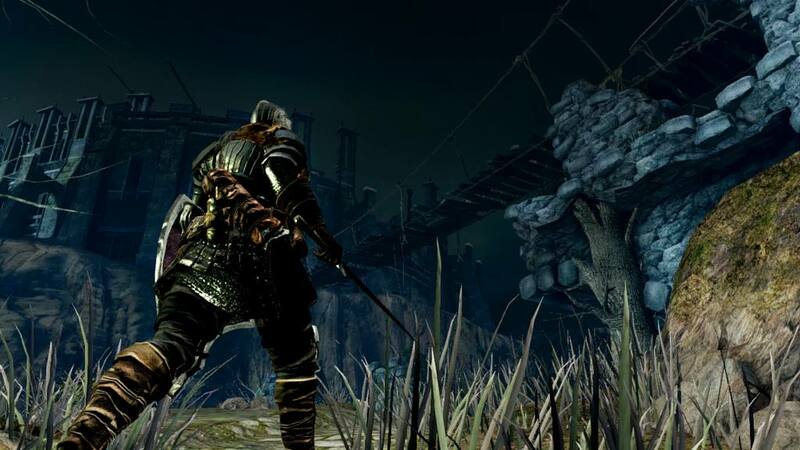 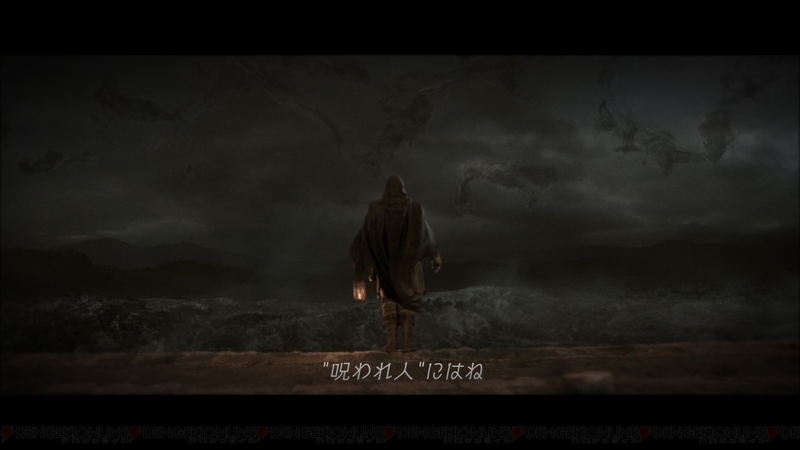 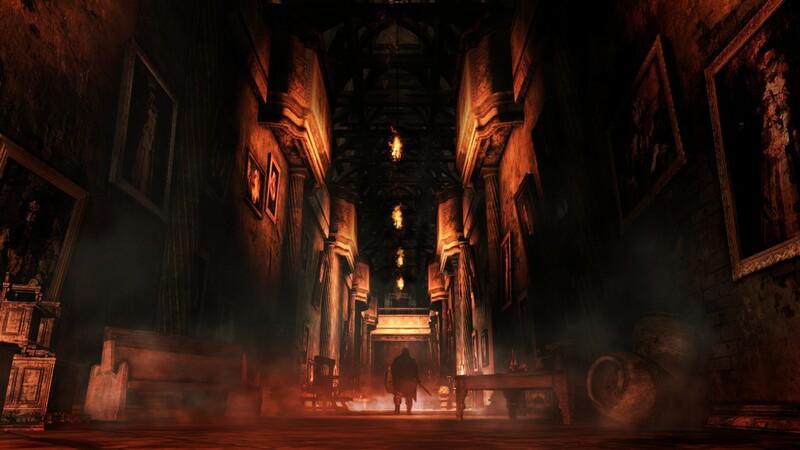 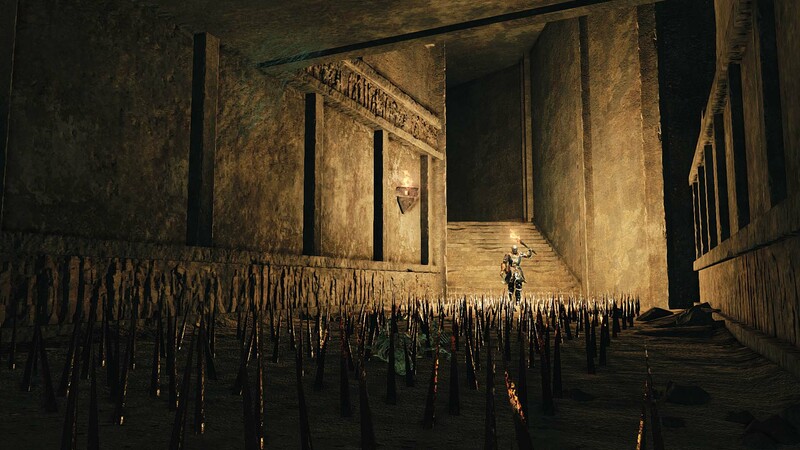 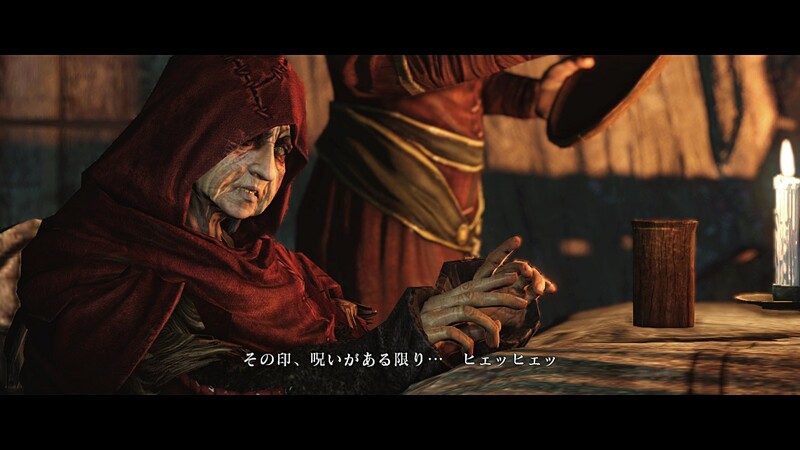 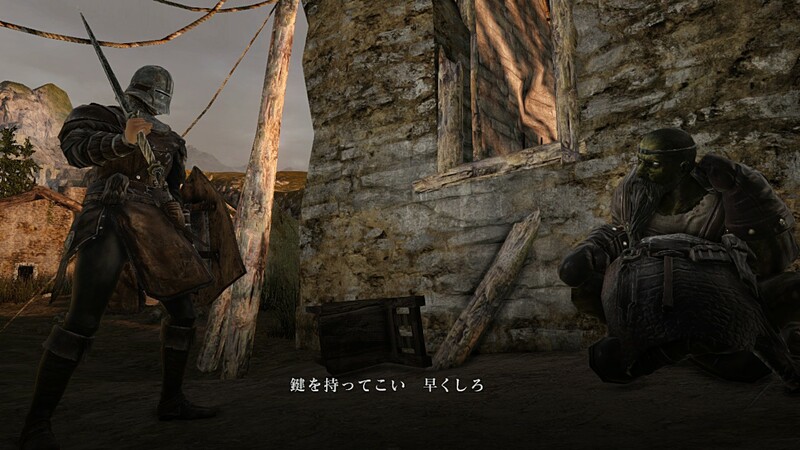 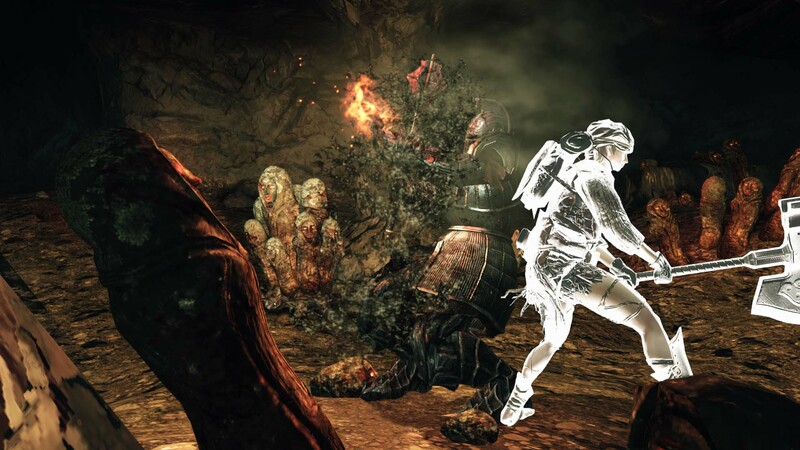 A glimpse at what From Software has in store for you come March.